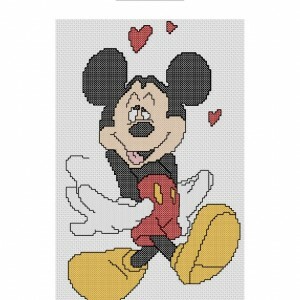 Free cross stitch pattern of a love struck Mickey Mouse. 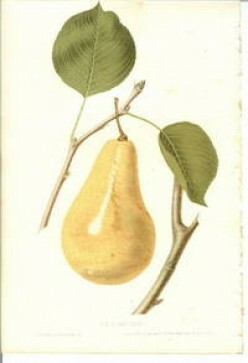 A simple, free pattern from a old fruit crate label for Penpack pears. 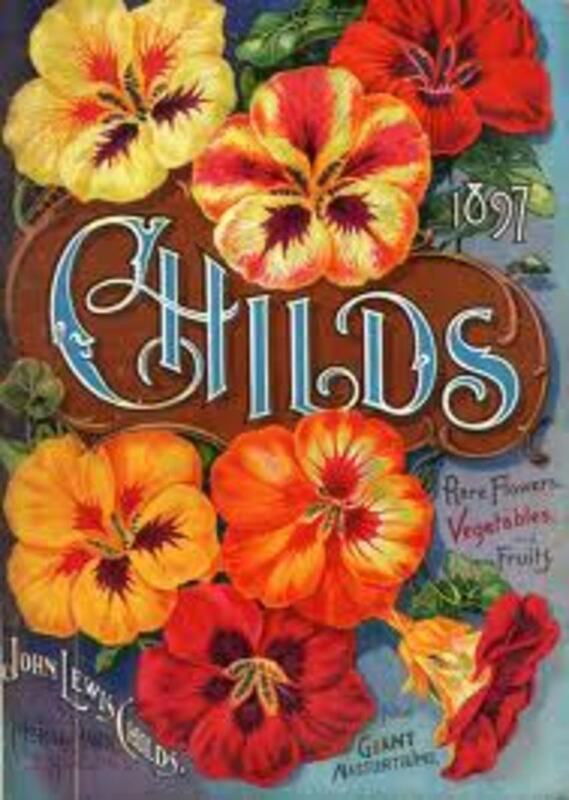 Free pattern of vintage vegetable crate art for May Bell brand cucumbers from Florida. 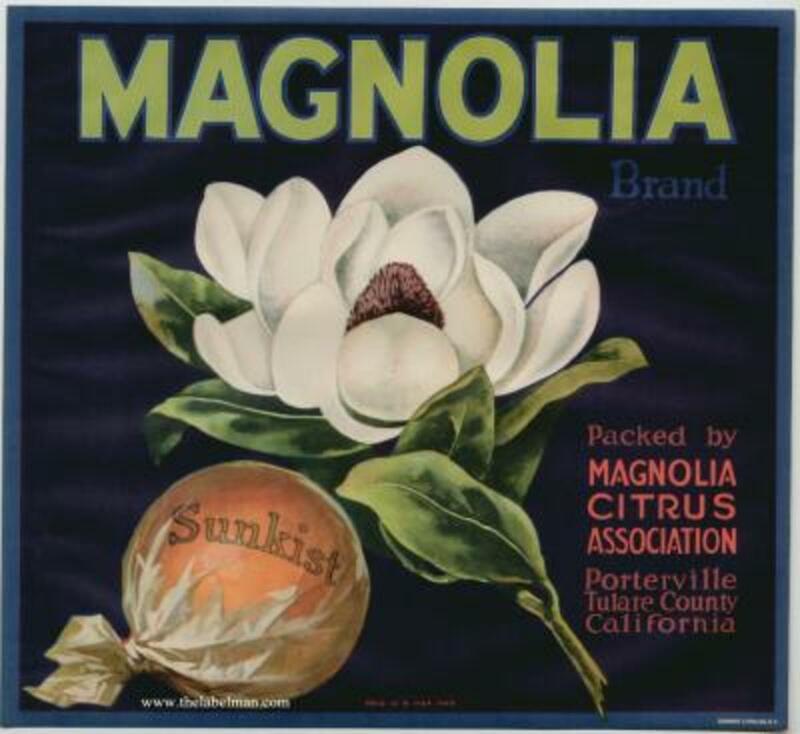 Free cross stitch pattern of old fruit crate label featuring a large Magnolia flower. 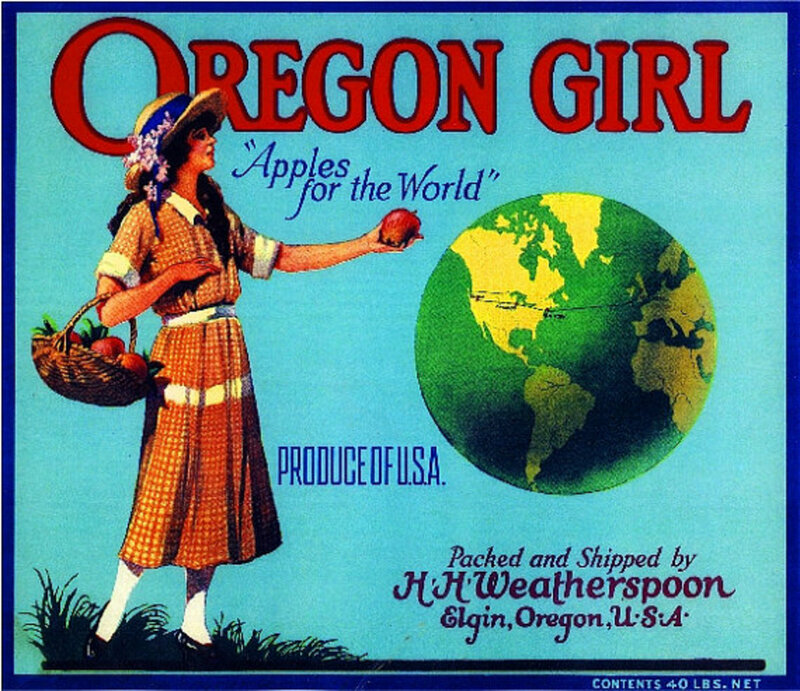 A free cross stitch pattern based on old Oregon fruit crate label. 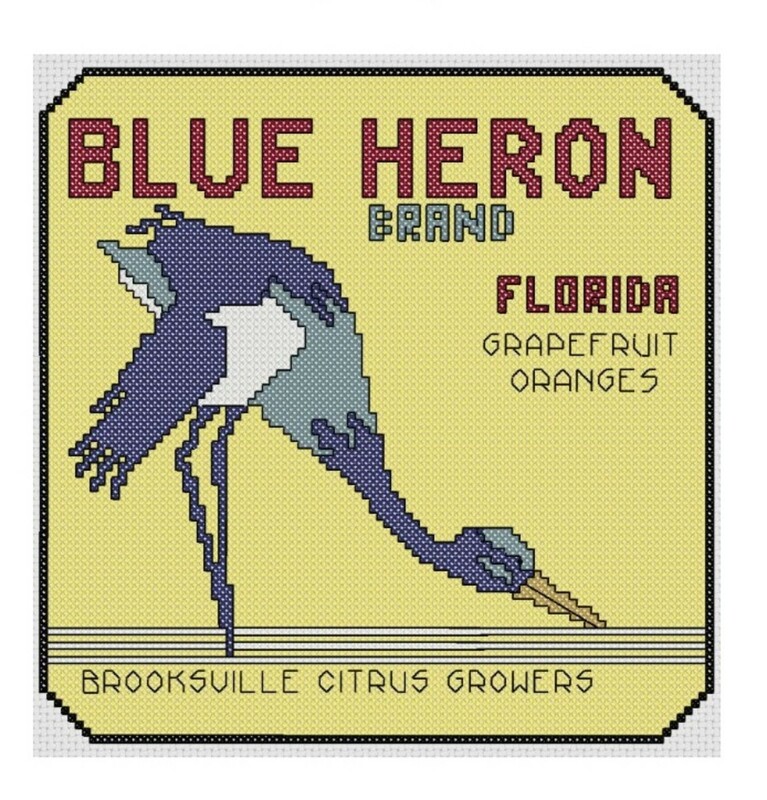 Free cross stitch pattern for Blue Heron citrus. 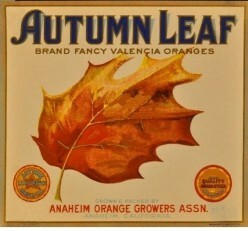 Free cross stitch pattern of fruit crate label with large orange leaf. 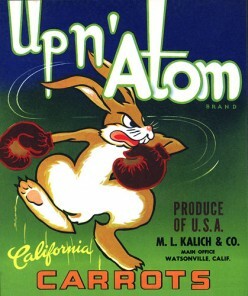 Free pattern of boxing rabbit from old fruit crate label. 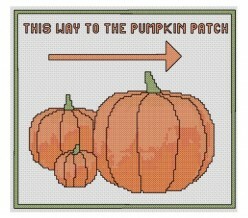 Large free cross stitch pattern of a sign to a pumpkin patch. 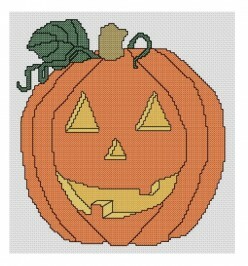 This free pattern is of a large jack o lantern. 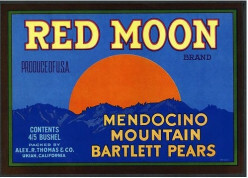 This free pattern is based on a simple image from a 1930's fruit crate label for Red Moon pears. 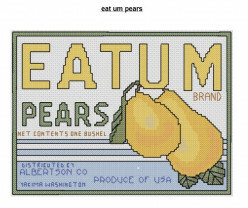 a free cross stitch pattern based on 1930's fruit crate label for Eatum Pears from Washington state. 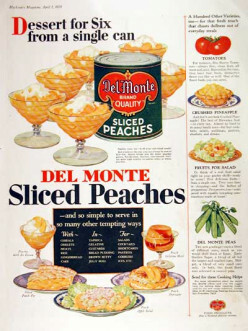 This simple tuna casserole has a full container of cottage cheese as a surprise ingredient and is from a 1950's cheese advertisement. 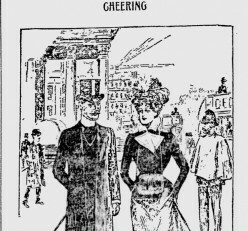 American prices for groceries in the year 1910. 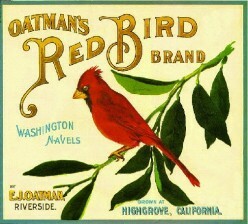 History of Whitman samplers and vintage advertising images. 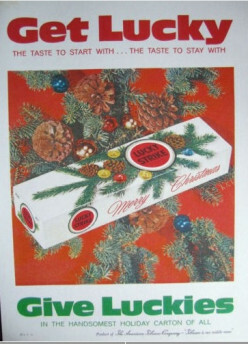 Cigarettes were for many years considered an excellent Christmas gift. 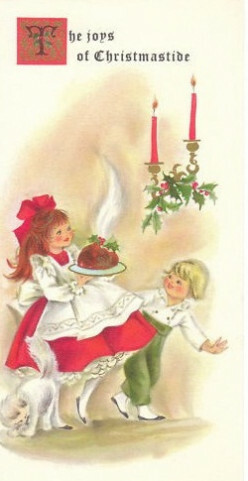 History of the classic Christmas dessert, plum pudding. 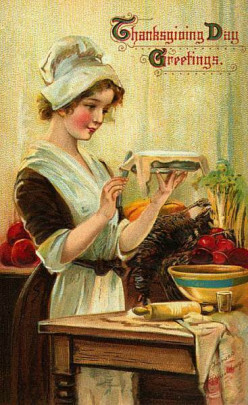 1912 prices for Thanksgiving feast. 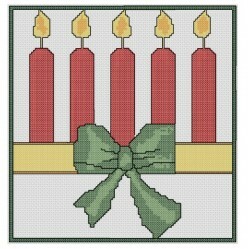 free christmas cross stitch pattern of Christmas candles. 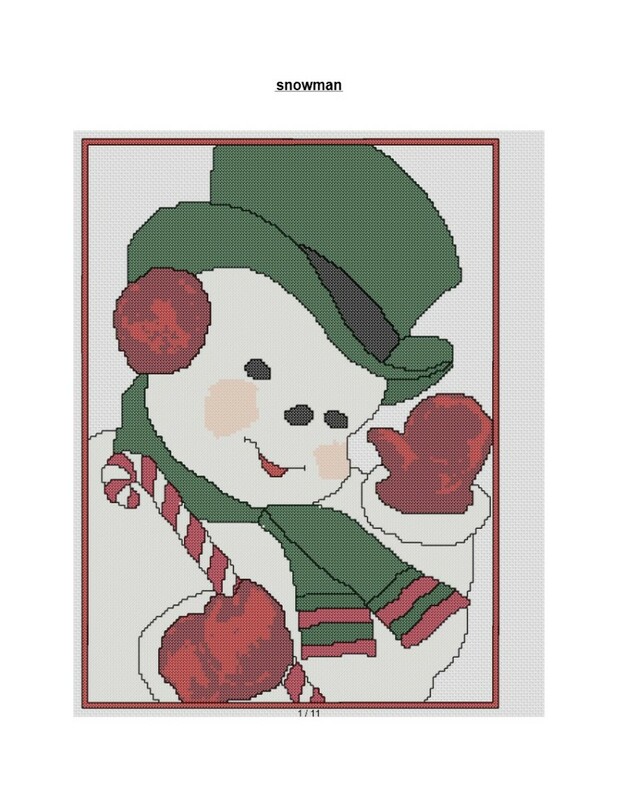 Free cross stitch pattern of smiling snowman. 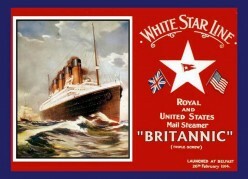 Red, white and blue cross stitch pattern from vintage apple crate image. 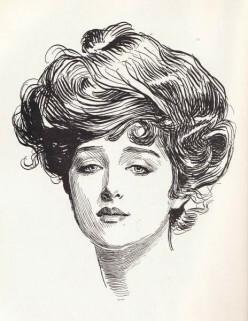 Gibson Girl was for 20 years the American Standard of beauty. 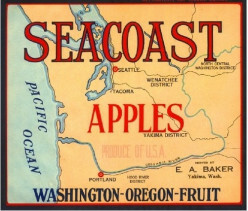 free cross stitch pattern of seacoast apple label, a nice map image. 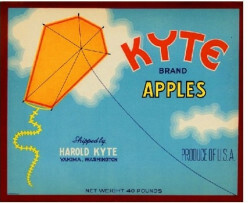 free cross stitch pattern based on fruit crate label for Kyte apples. 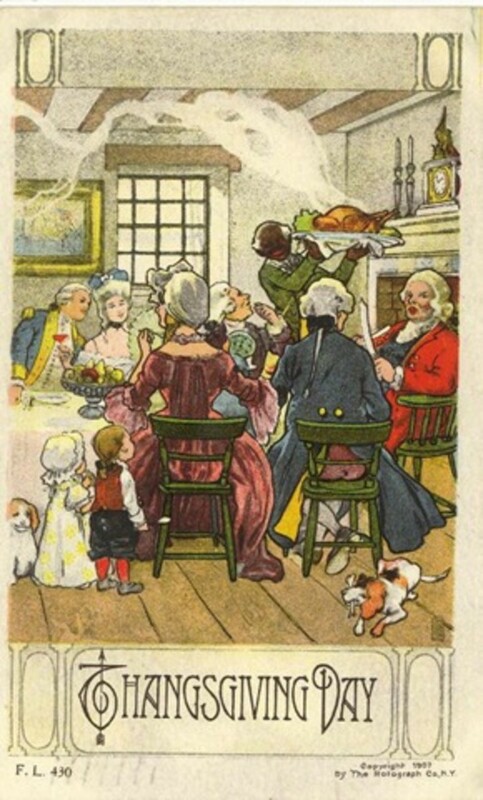 Images of vintage Thanksgiving cards. 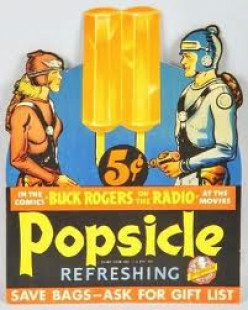 Popsicles were invented by Frank Epperson due to a lucky accident. 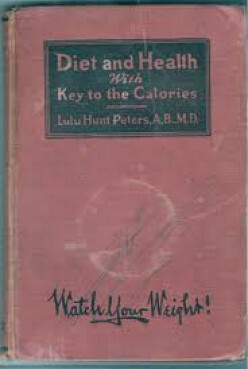 Dr. Lulu Hunt Peters invented modern dieting. 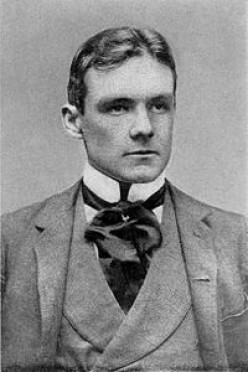 Richard Hardy Davis was a swashbuckling journalist in Gilded Age New York. 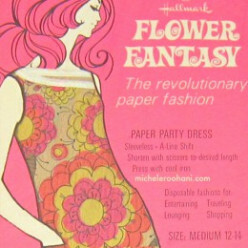 The 1960's saw some odd fashion trends, including paper dresses and dresses in a can. 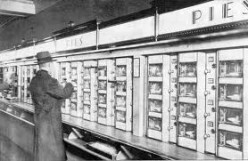 The automat was America's first fast food restaurant. 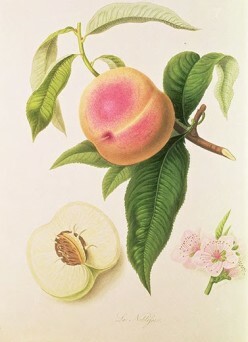 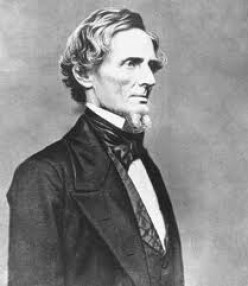 Civil war era alcoholic punch recipe with unusual ingredients. 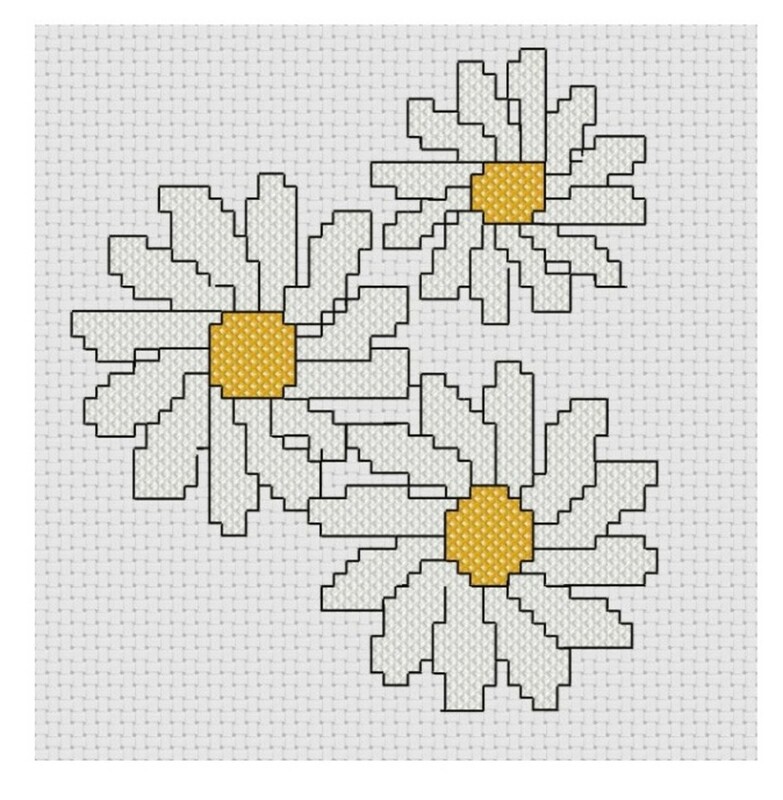 free cross stitch pattern of daisies. 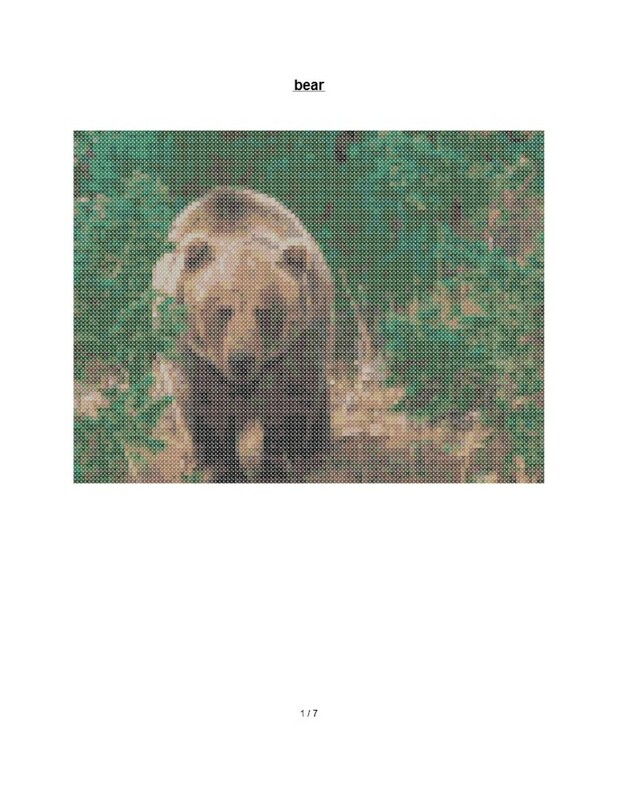 This cross stitch pattern uses an iconic image from the Wisconsin State Fair. 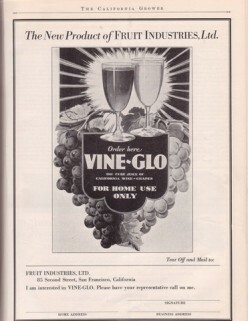 vintage recipe for making wine from grape juice. 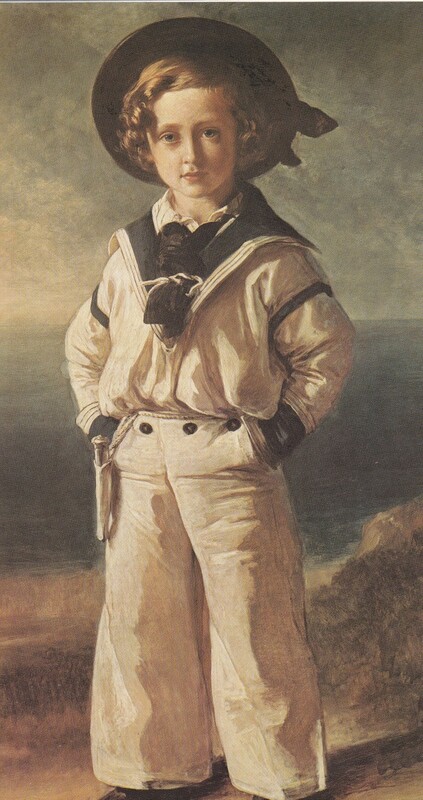 Sailor suits for boys were developed by Queen Victoria and became a popular look for children worldwide. 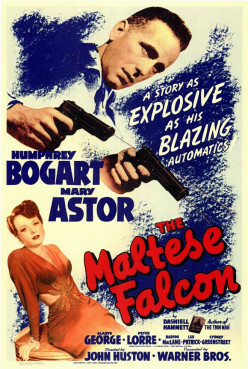 Mary Astor's divorce revealed intimate details of Hollywood lovers in the 1930's. 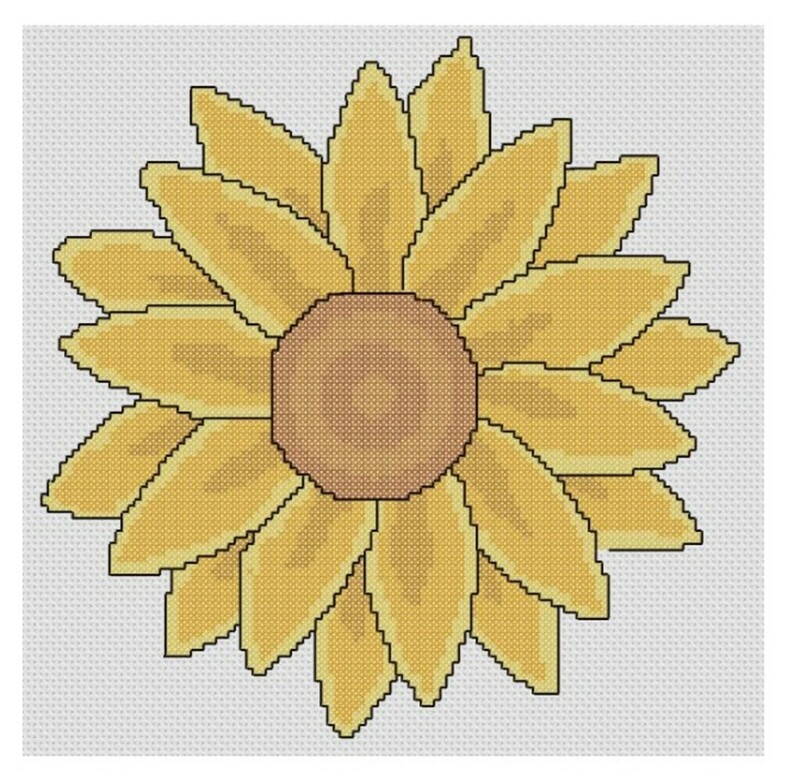 large, free cross stitch pattern of sunflower. 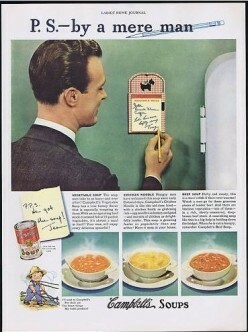 1950's recipe using pineapple, pork and beans and hot dogs. 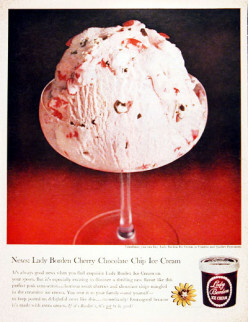 This vintage recipe uses fruit cocktail for a moist cookie. 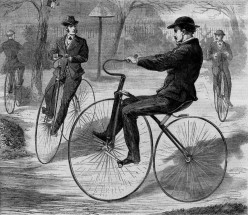 The invention of the safety bicycle sparked an international fad. 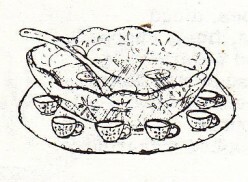 A vintage punch recipe combining ginger ale, ice cream and sherbert. 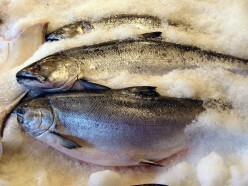 Simple potato side dish recipe using frozen hash browns. 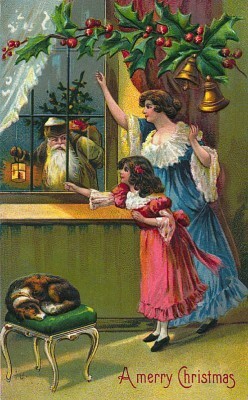 Glass ornaments are a recent introduction to Christmas decorations. 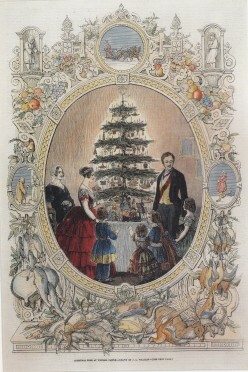 Currier and Ives prints offer a fascinating glimpse of American life in the second half of the 19th century. 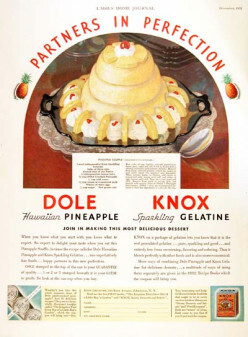 Old fashioned gelatin recipe using canned fruit and Coke. 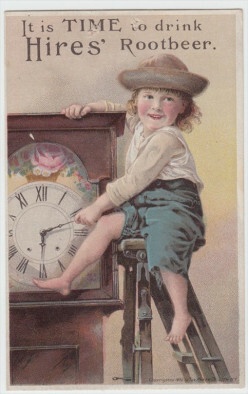 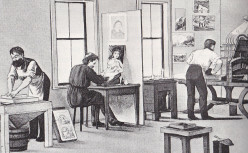 Trade cards were used during the late 19th century to advertises business and products. 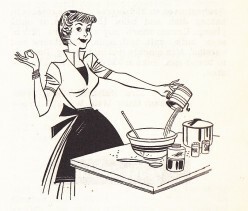 Classic easy spinach side dish recipe using frozen spinach, cream of mushroom soup and cheese. 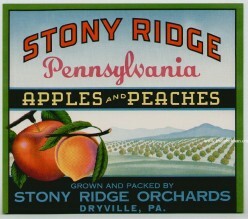 This pattern is based on a Pennsylvania fruit crate label image. 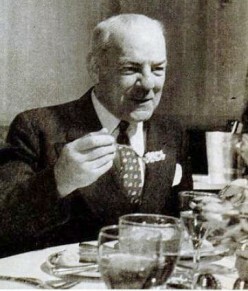 Duncan Hines started out as a traveling salesman but late in life started a new career as a food critic. 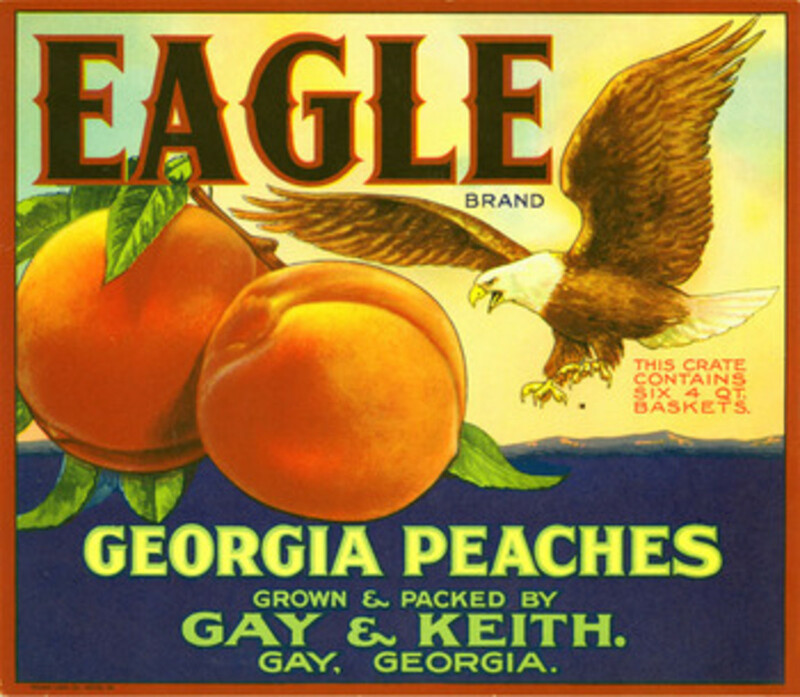 Some wonderful examples of early peach fruit crate art. 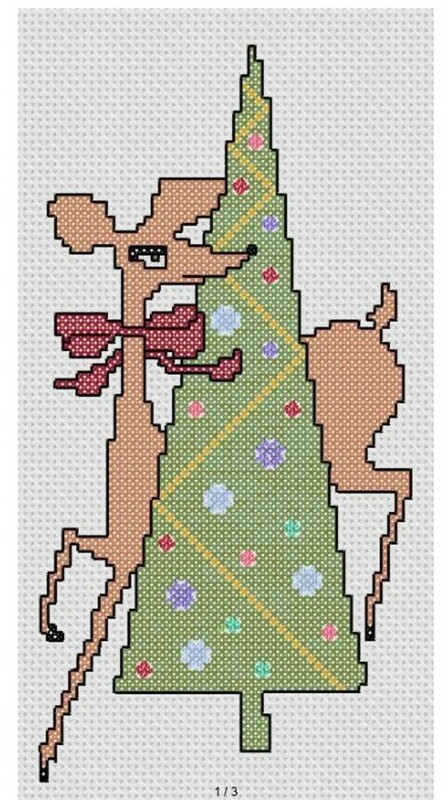 Free Christmas cross stitch pattern of reindeer and tree. 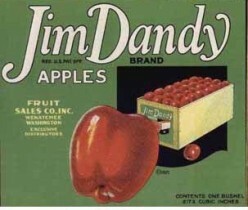 free cross stitch pattern based on 1930's fruit crate label. 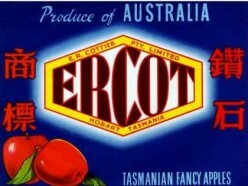 free cross stitch pattern based on Australian fruit crate label. 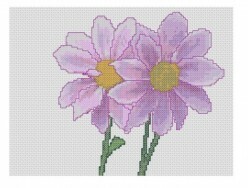 free cross stitch pattern with quote in shades of purple. 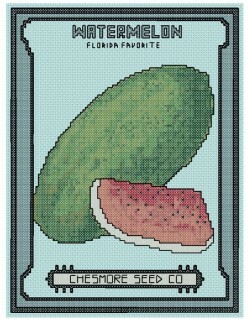 free, large cross stitch pattern based on antique image of a pear. 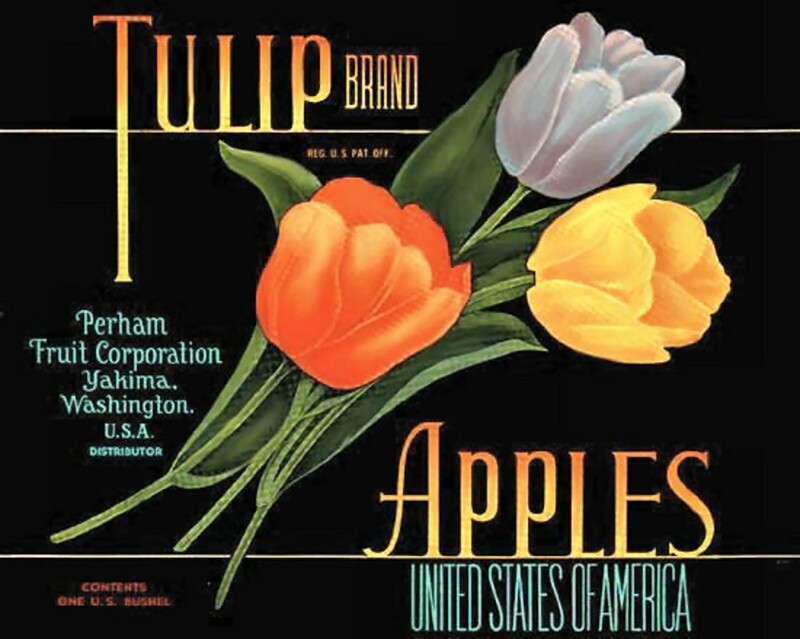 free cross stitch pattern of Tulip brand apples with 3 large tulips. 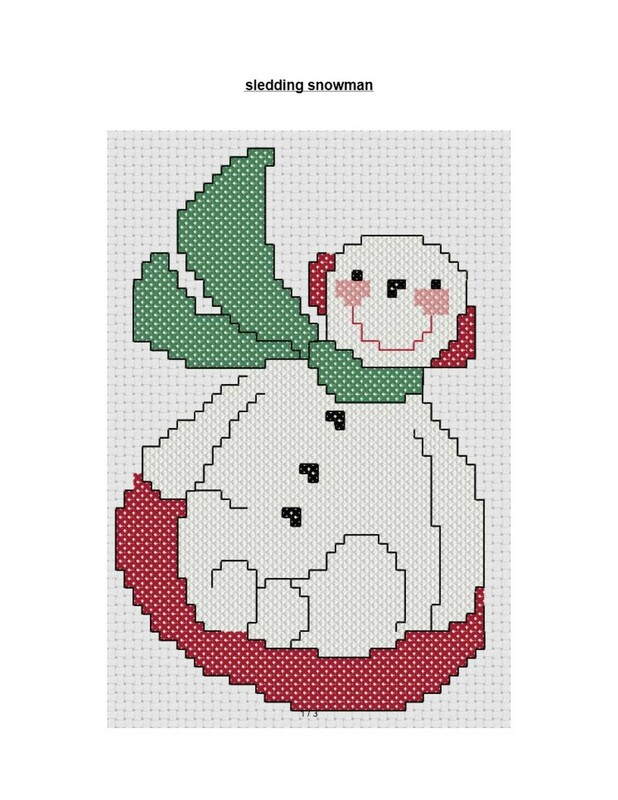 Free large cross stitch pattern of snowman with little bird. 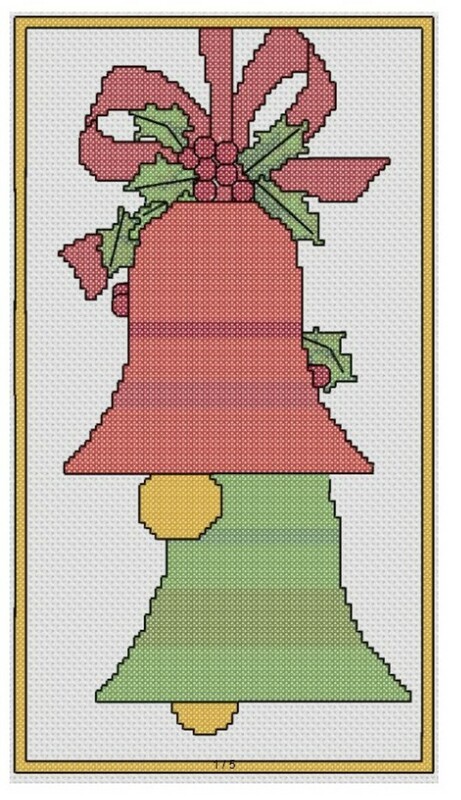 free Christmas cross stitch of large Christmas bells. 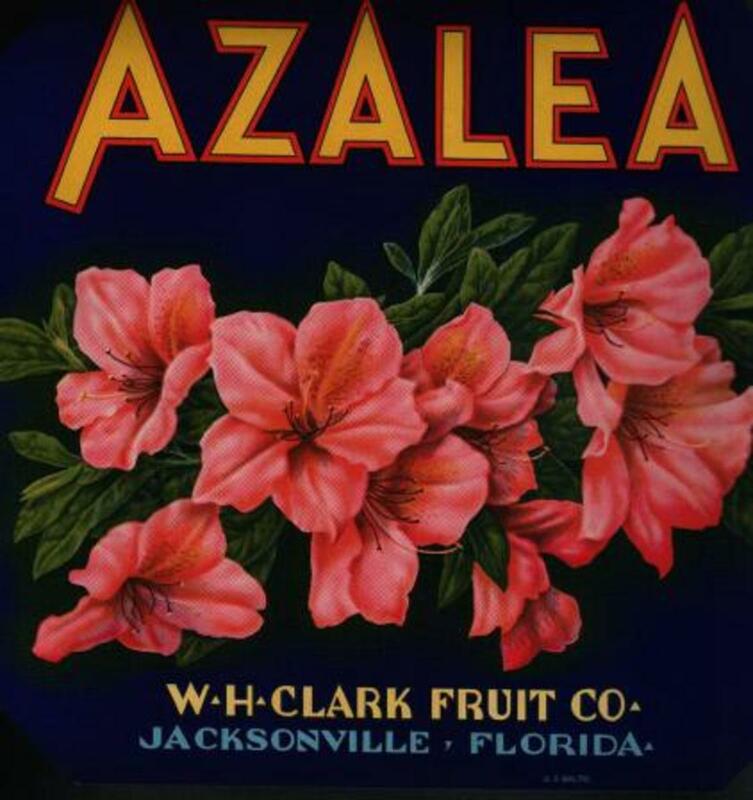 free cross stitch pattern of branch of azaleas from vintage fruit crate label. 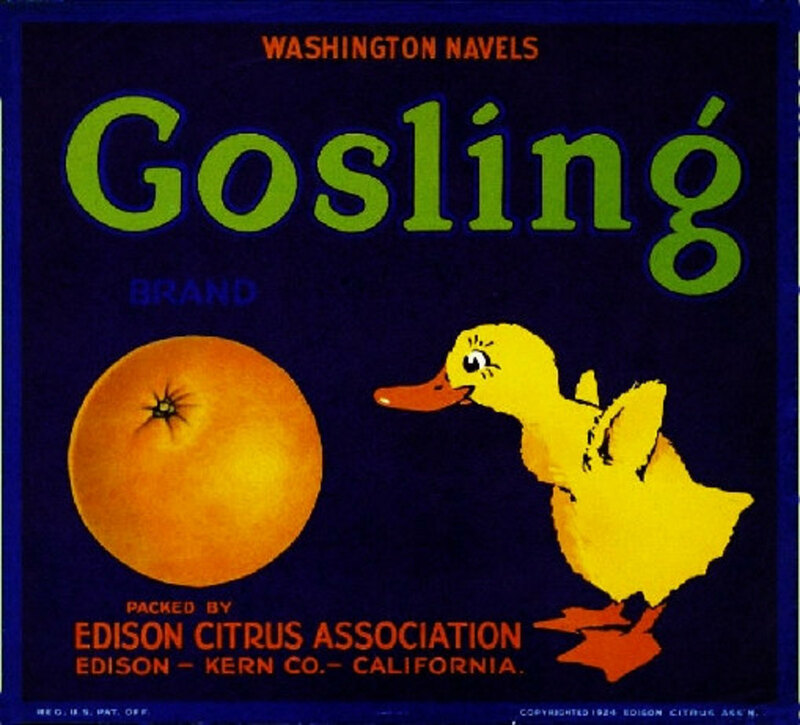 free cross stitch pattern of Gosling oranges label art. 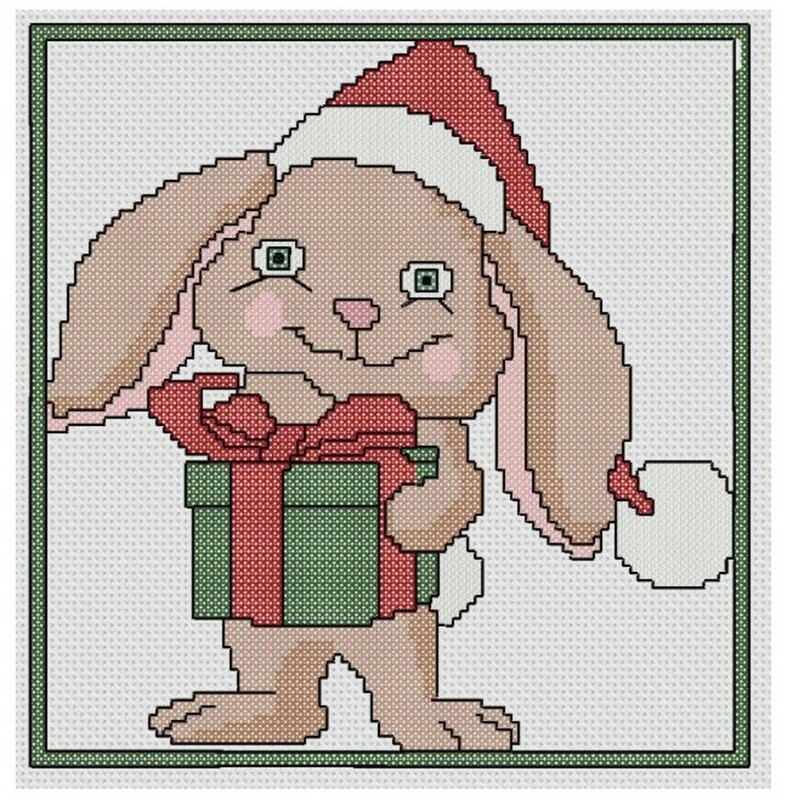 Free Christmas cross stitch pattern of rabbit holding present. 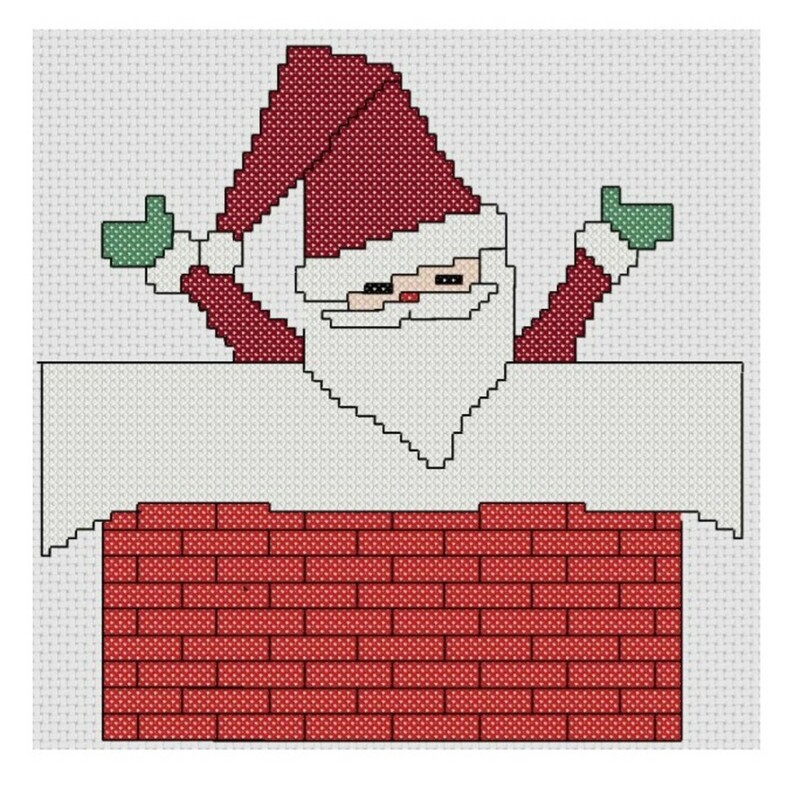 free, medium cross stitch pattern for Christmas. 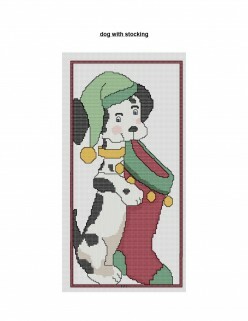 free Christmas cross stitch pattern of dog holding stocking. 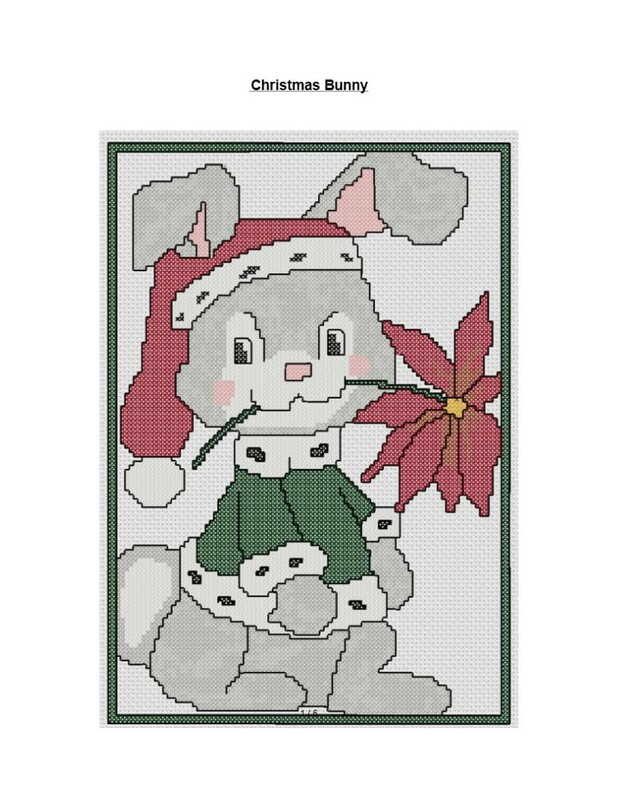 free cross stitch pattern of Christmas bunny. 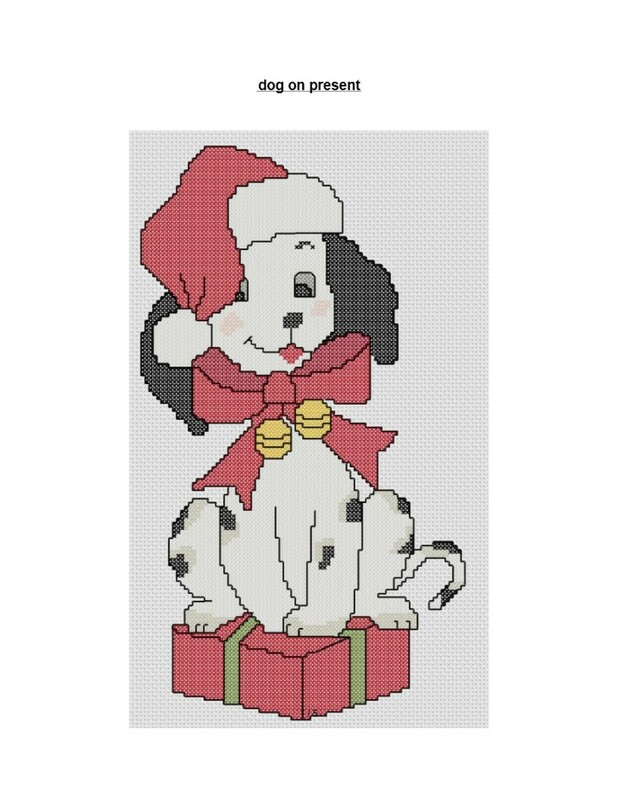 free cross stitch pattern, dog dressed for Christmas, sitting on a present. 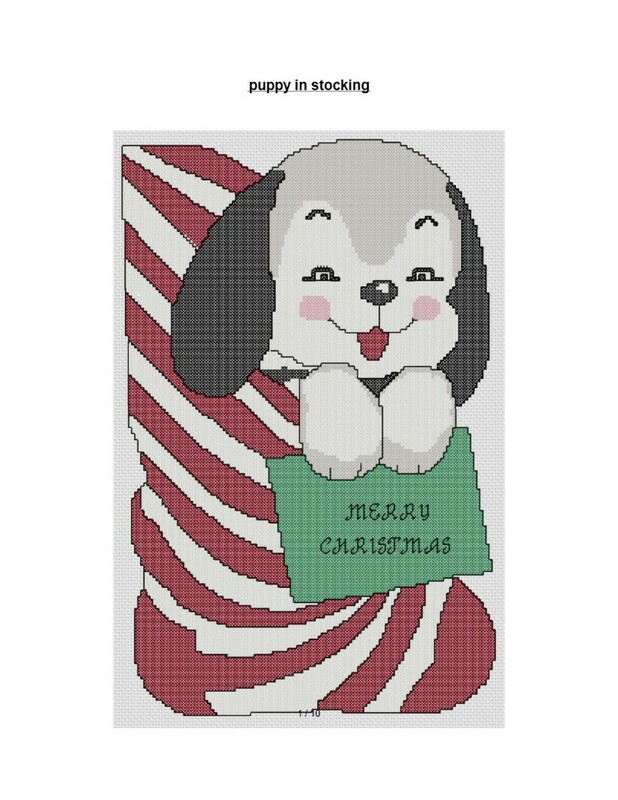 cute, free cross stitch pattern of puppy in Christmas stocking. 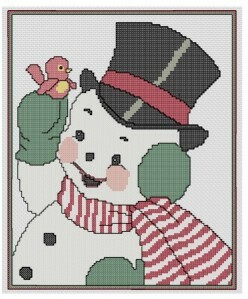 nice free cross stitch pattern of snowman with top hat and cane, done on red aida. 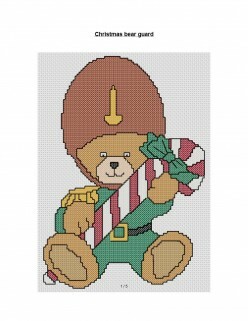 free Christmas cross stitch pattern of soldier Teddy Bear. 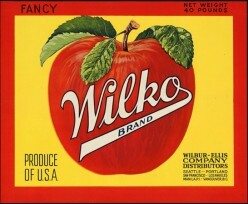 free cross stitch pattern, based on vintage Wilko apple label. 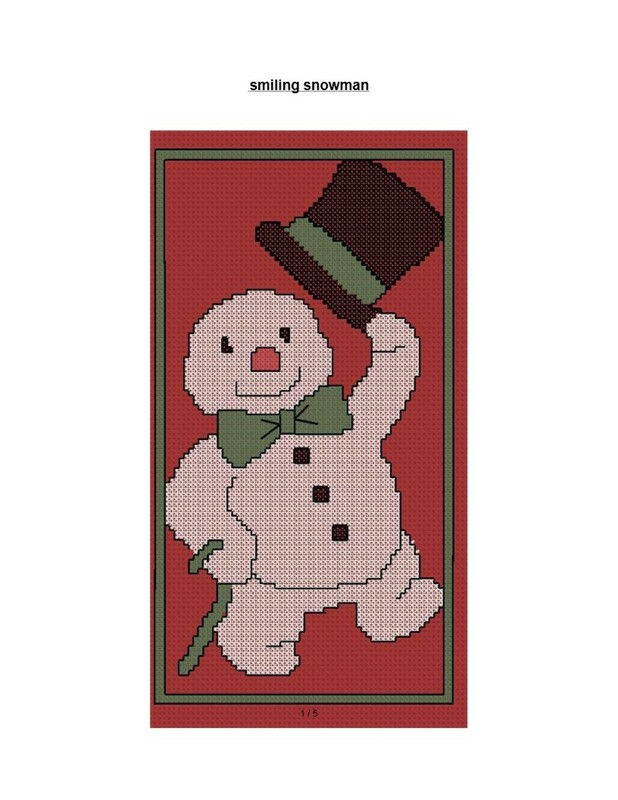 large free cross stitch pattern of friendly snowman. 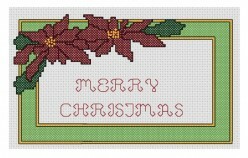 free large Christmas cross stitch pattern of vintage greeting card. 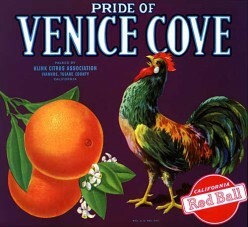 free cross stitch pattern of rooster on vintage fruit crate label. 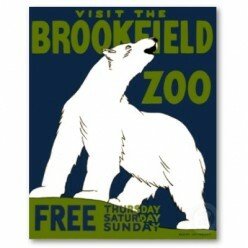 free cross stitch pattern of vintage Brookfield zoo poster featuring a polar bear. 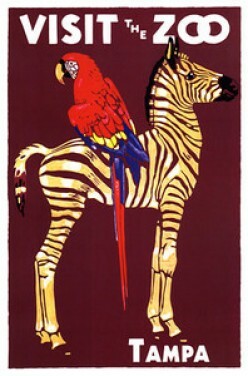 free cross stitch pattern, based on Tampa zoo poster, featuring a Zebra and parrot. 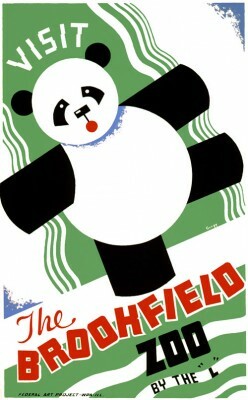 free cross stitch pattern of vintage Brookfield zoo poster. 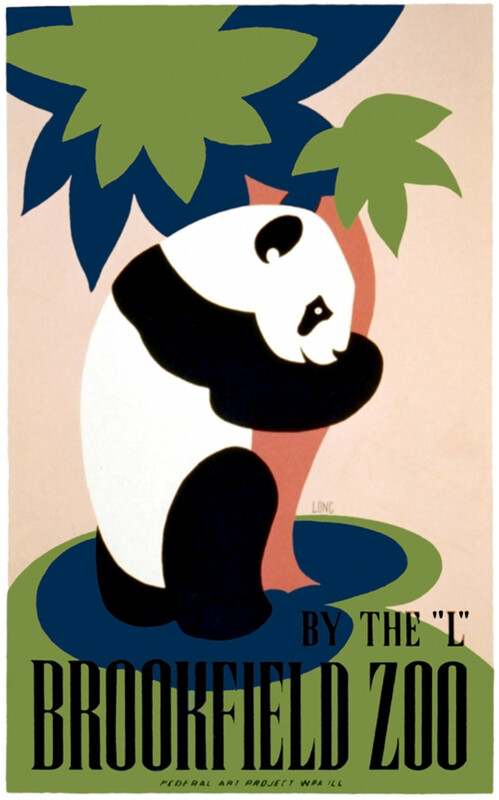 James Gordon Bennett Jr forever barred himself from New York society by his actions on New Years day in 1887.
large, free cross stitch pattern of zoo poster featuring large panda. 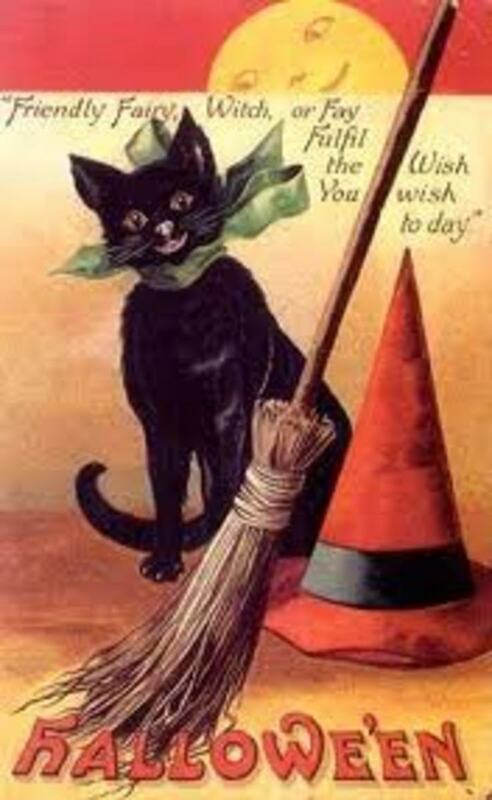 free cross stitch pattern for halloween of black cat, broom and witches hat. 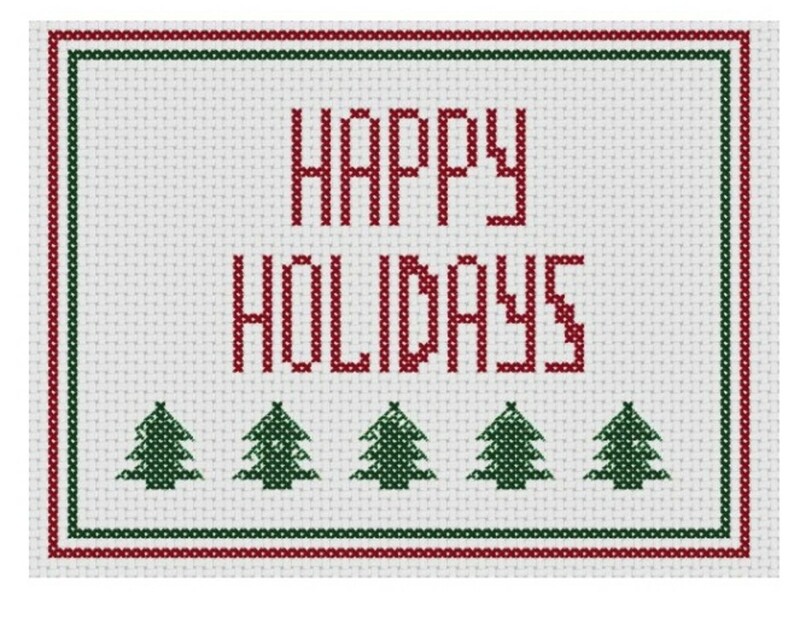 Large, nice pattern for the holiday. 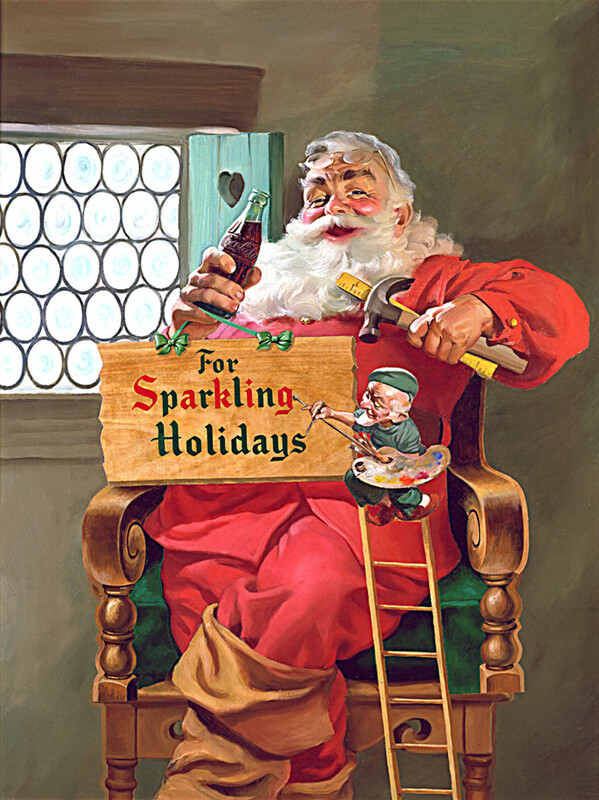 Coca Cola has a long relationship with Santa Claus, dating back to the 1930's. 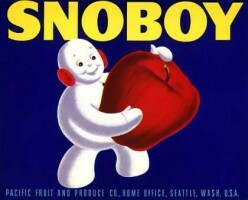 Their print ads popularized the look of Santa Claus. 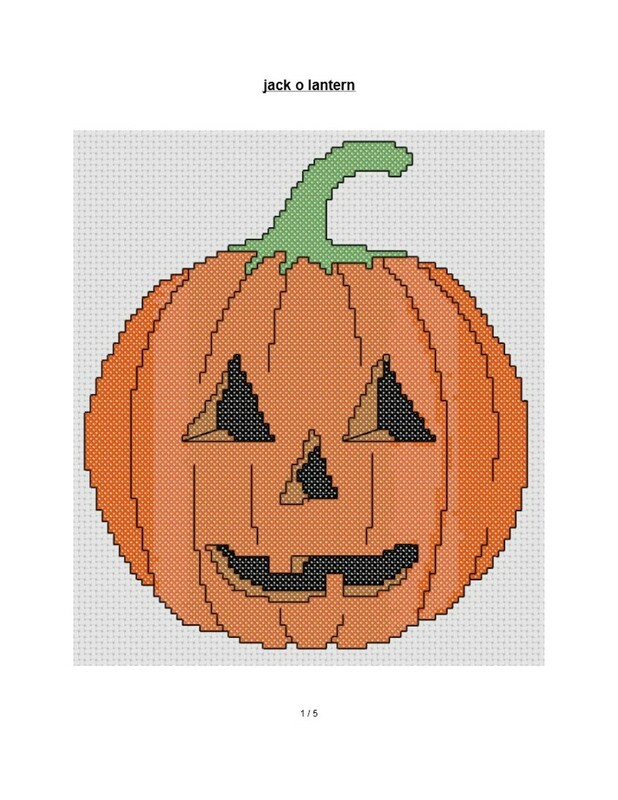 A nice free cross stitch pattern for Halloween. 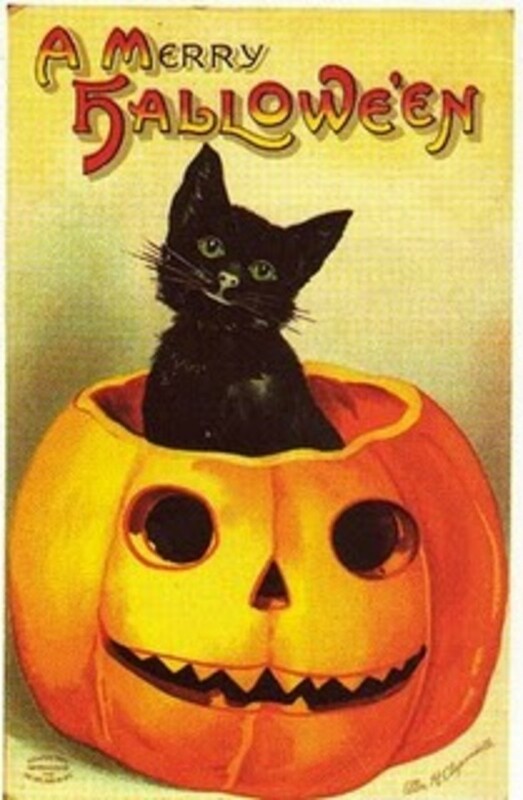 The image of a black cat sitting in a jack o lantern is from an old Ellen Clapsaddle Halloween card. 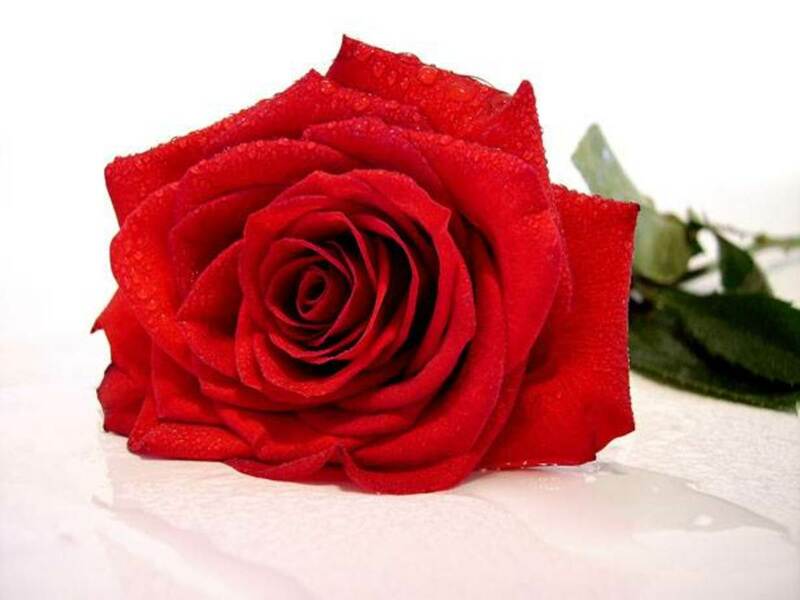 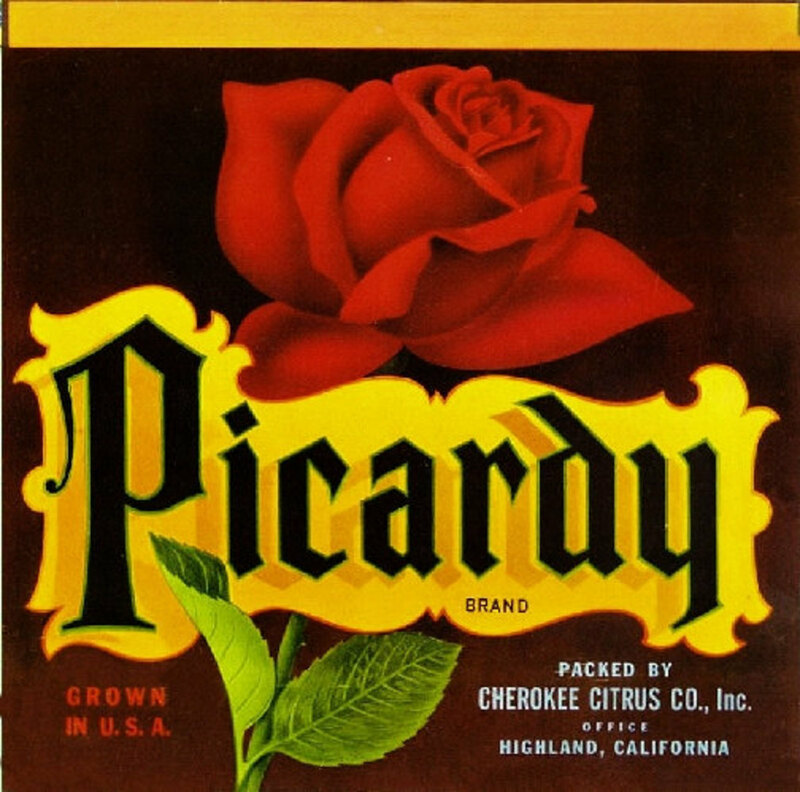 free large cross stitch pattern of a vintage fruit crate label, basically the pattern is of a large red rose. 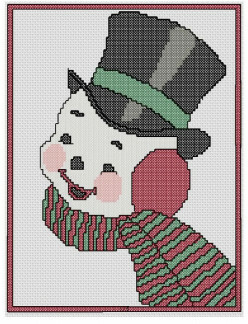 large, free cross stitch pattern based on a vintage halloween card, originally drawn by illustrator Ellen Clapsaddle. 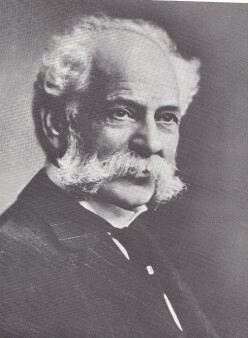 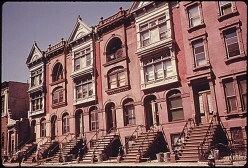 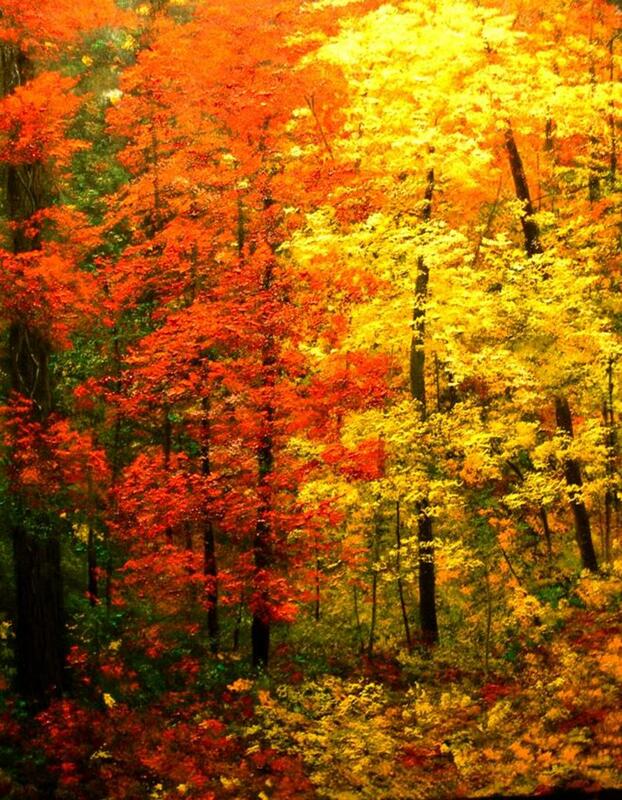 Pierre Lorillard founded an exclusive gated community in upstate New York called Tuxedo Park. 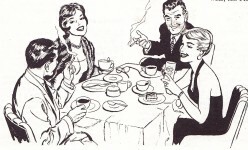 The community was an immediate hit. 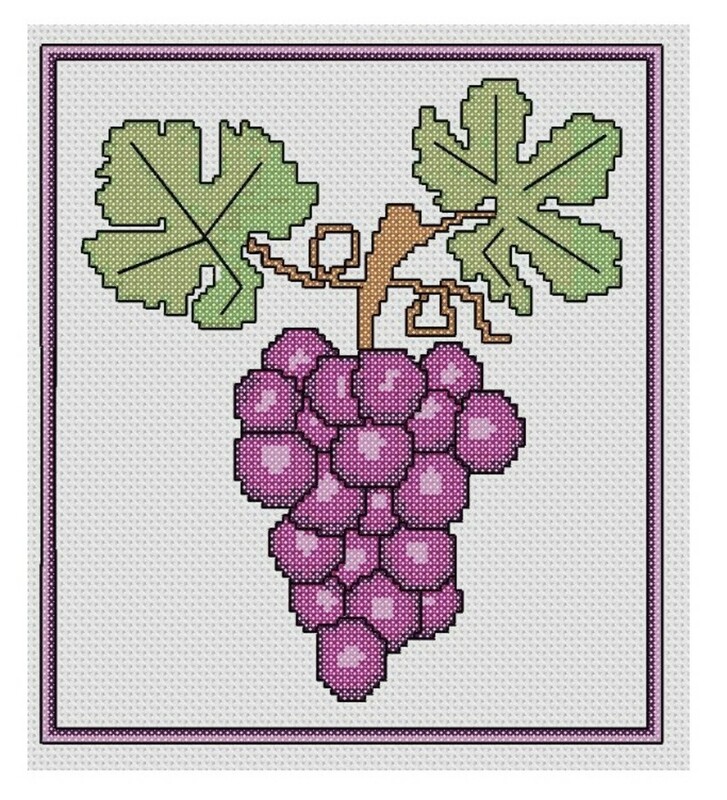 nice medium sized, free cross stitch pattern of a bunch of grapes with stem and leaves. 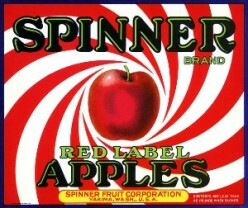 free cross stitch pattern of an apple fruit crate label. 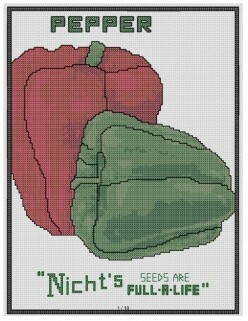 This apple cross stitch pattern is simple and attractive. 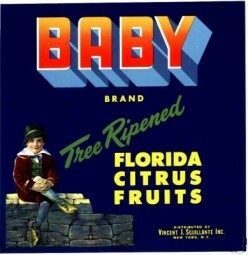 Free cross stitch pattern of fruit crate label from Seabiscuit brand oranges. 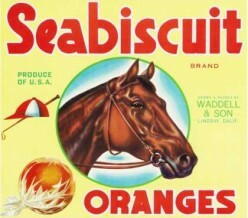 Seabiscuit was used on quite a bit of advertising back in the 1930's. 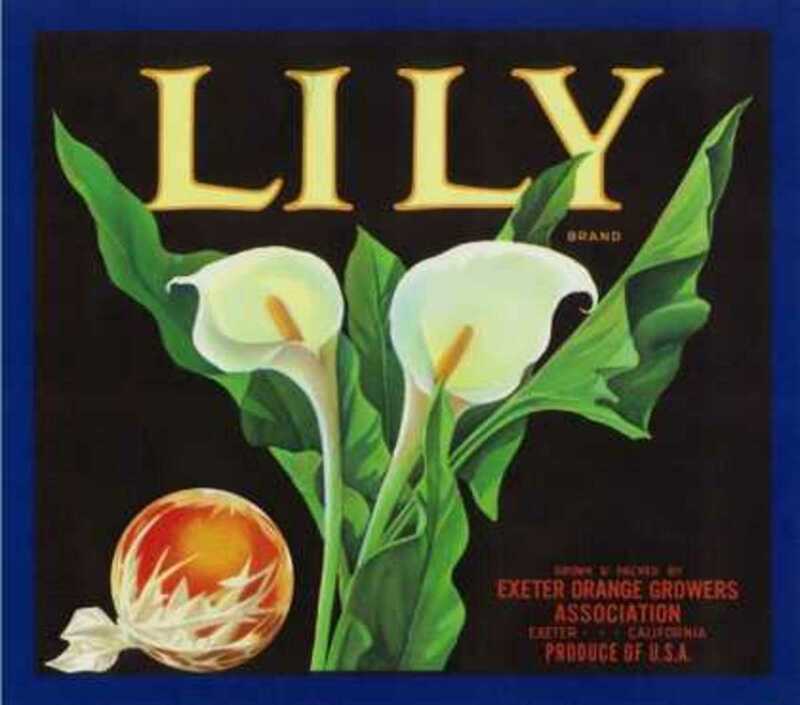 free flower cross stitch pattern of a fruit crate label with a picture of lilies. 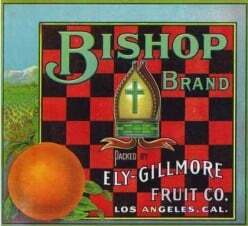 free, large cross stitch pattern of daily fruit crate label. 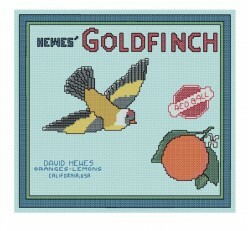 free, cross stitch pattern based on vintage Goldfinch orange crate label. 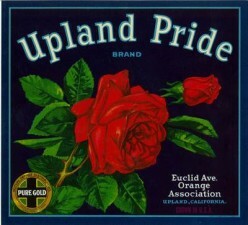 free, large cross stitch pattern based on vintage apple crate label. 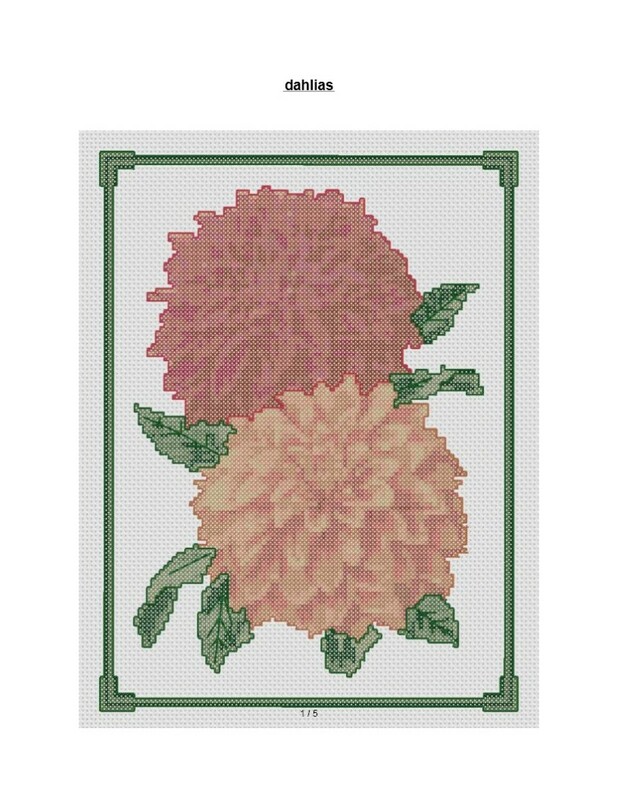 free, large cross stitch pattern of 2 dahlia flowers. 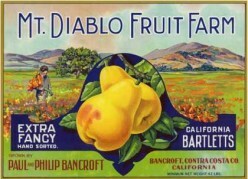 Vintage fruit crate label designs for lemons and grapefruits. 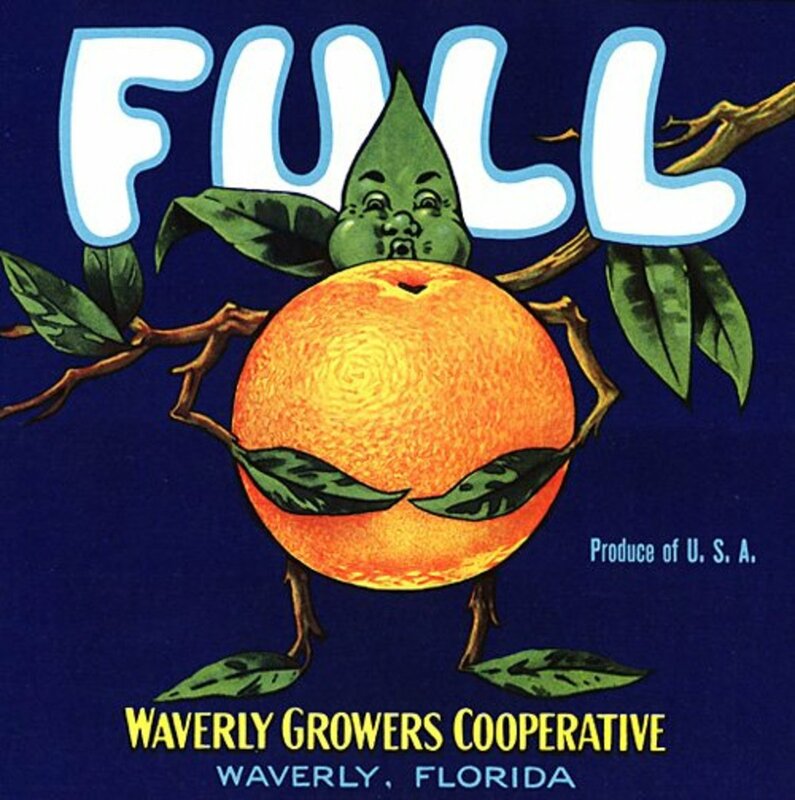 These vintage citrus crate labels have vivid designs and were used as advertising for the distributors and farmers. 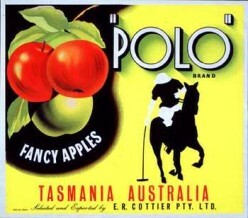 free cross stitch pattern based on image of vintage Australian apple crate label. 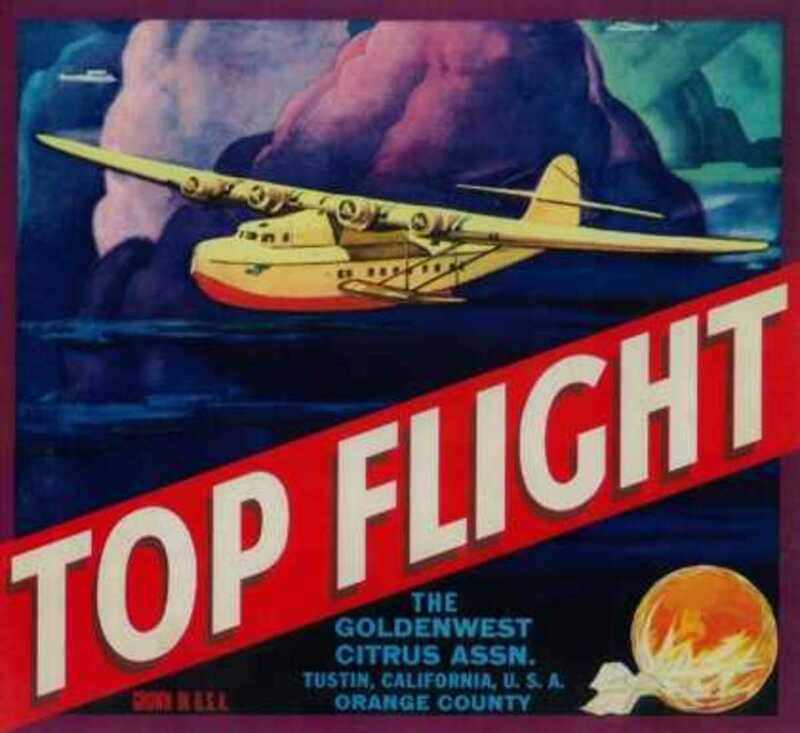 free cross stitch pattern based on vintage Top Flight orange crate label art. 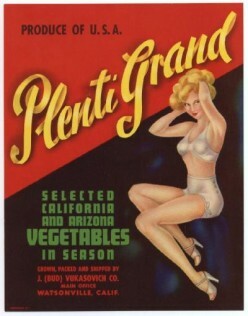 Images from vintage crate labels, used for shipping vegetables. 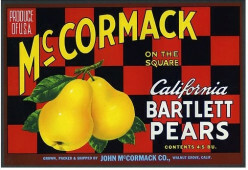 images of vintage fruit crate labels for pears. 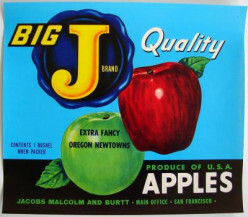 images of fruit crate labels used for shipping apples. 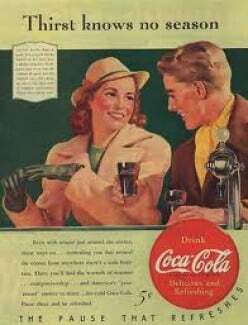 Heinz made a success of advertising at the Chicago World's Fair. 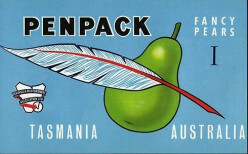 One of the most popular souvenirs of the fair were heinz pickle pins. 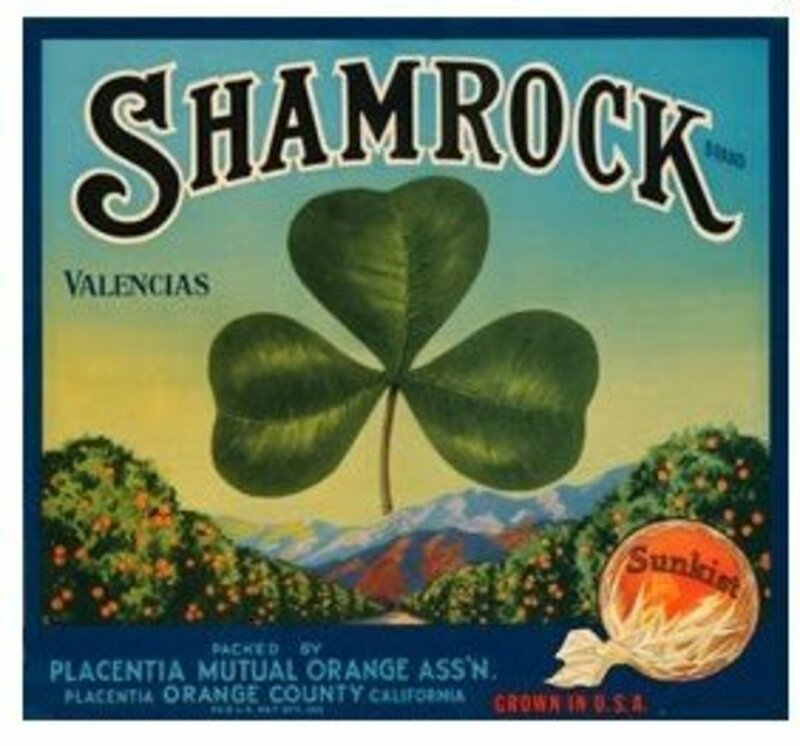 free cross stitch pattern based on vintage orange crate label art. 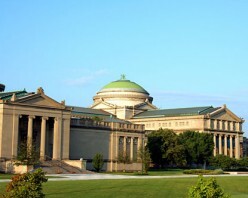 One of the most popular attractions of the Chicago Worlds Fair was the engineering marvel the Ferris Wheel. 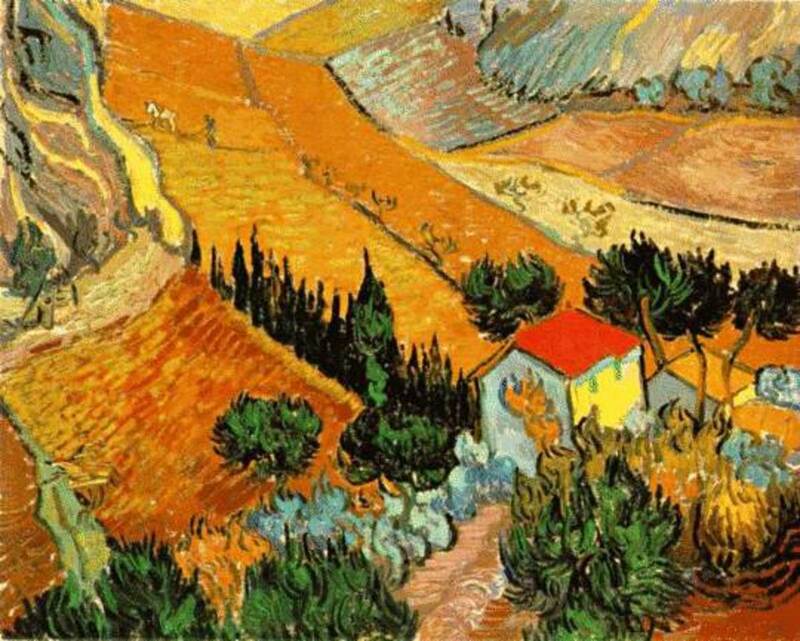 free large cross stitch pattern based on Van Gogh landscape. 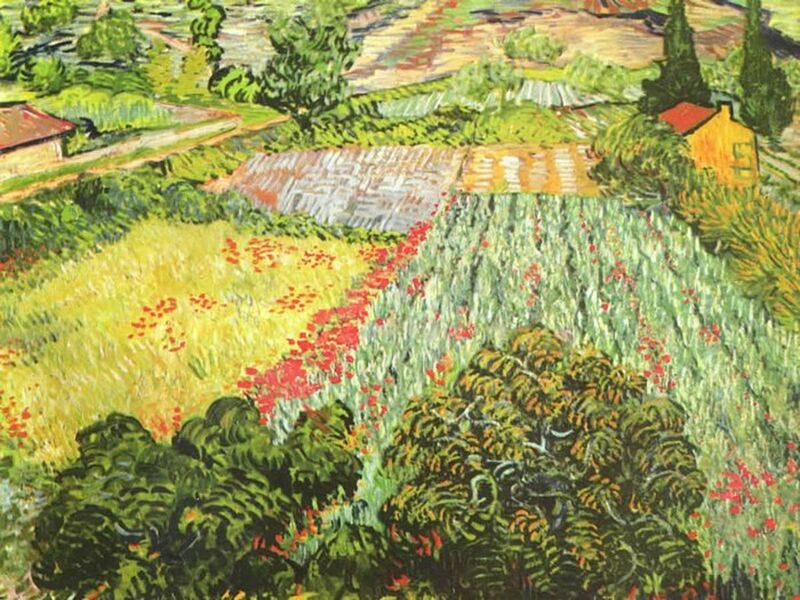 free cross stitch pattern based on Van Gogh field of poppies. 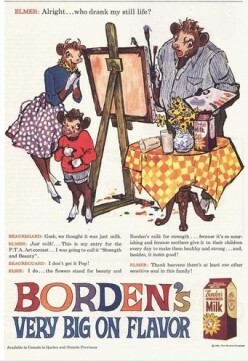 the invention of Aunt Jemima pancake mix. 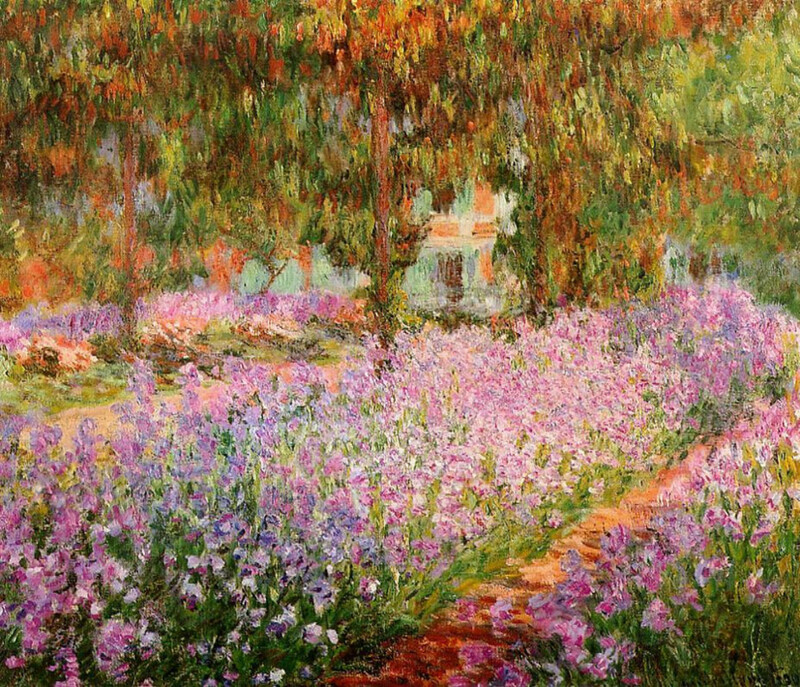 Cracker Jacks and the Chicago World's fair of 1893.
large, free pattern based on a painting done by Monet, that features a field of flowers. 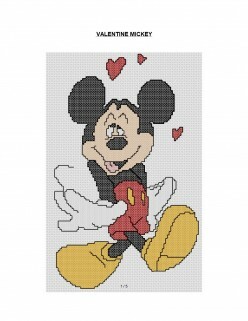 A free cross stitch pattern. 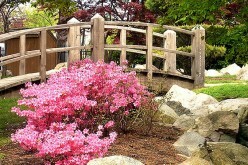 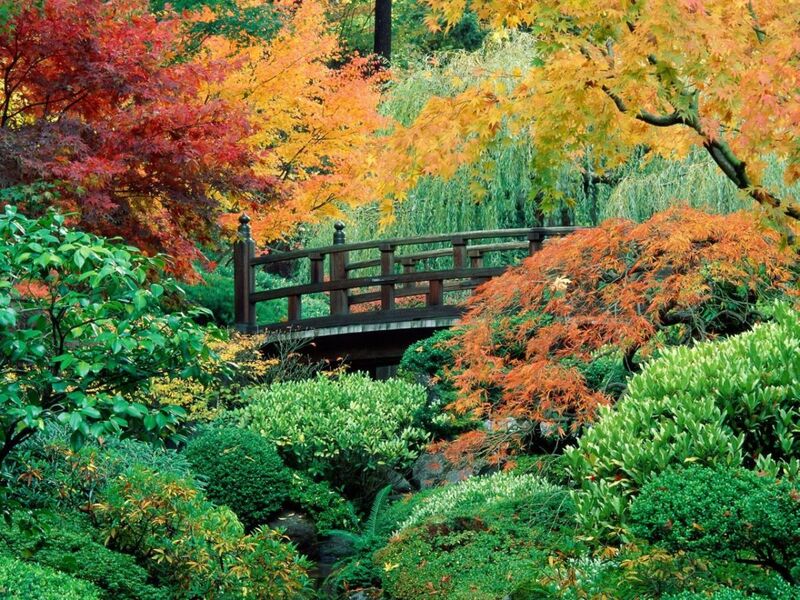 the pattern is a view of a bridge with a large pink, flowery bush in the foreground. 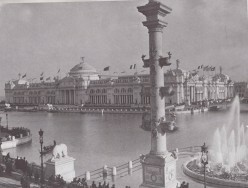 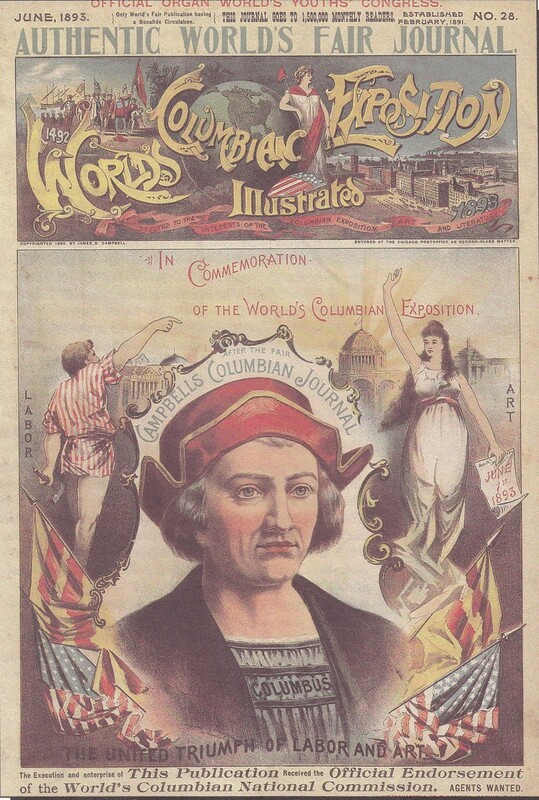 In 1893 Chicago held the World Columbian Exposition, more popularly known as the Chicago World's Fair. 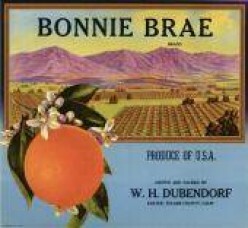 free large cross stitch pattern based on vintage fruit crate label. 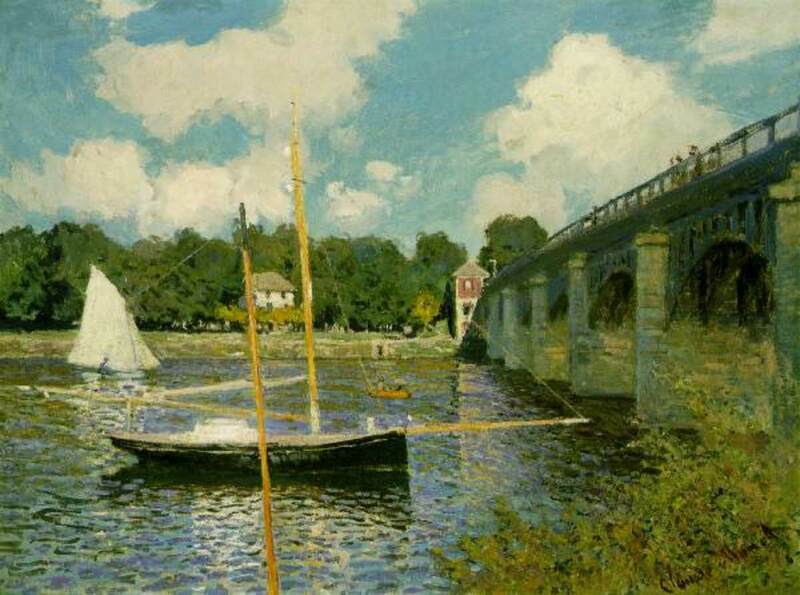 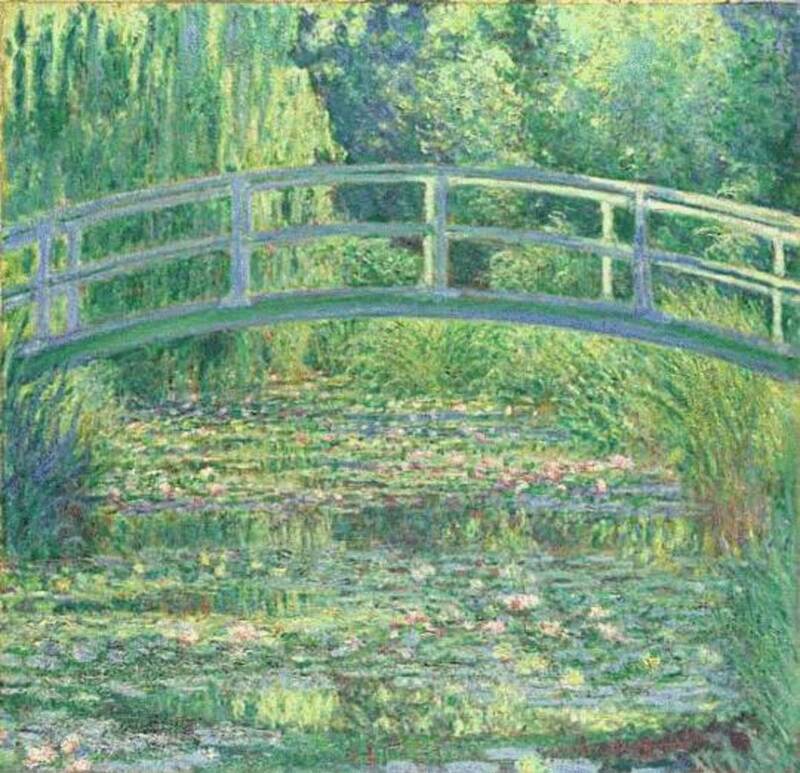 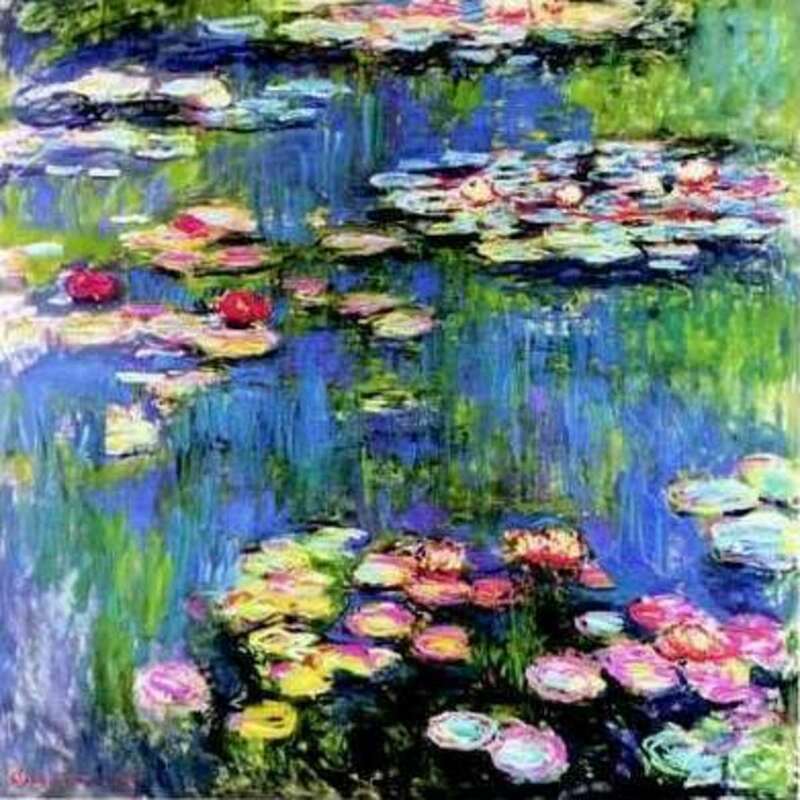 large, free cross stitch pattern based on a Monet paining of boats by a bridge. 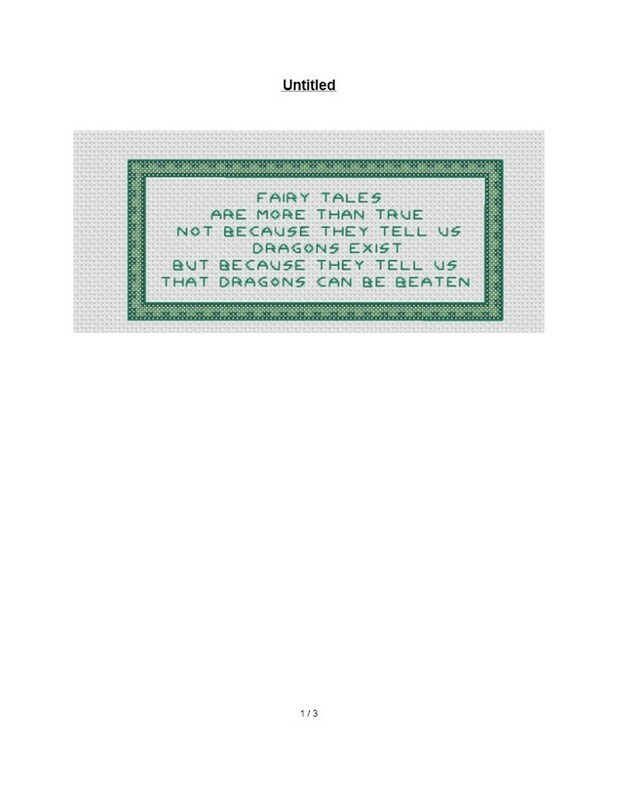 free cross stitch pattern, based on old illustration of branch of lemon tree. 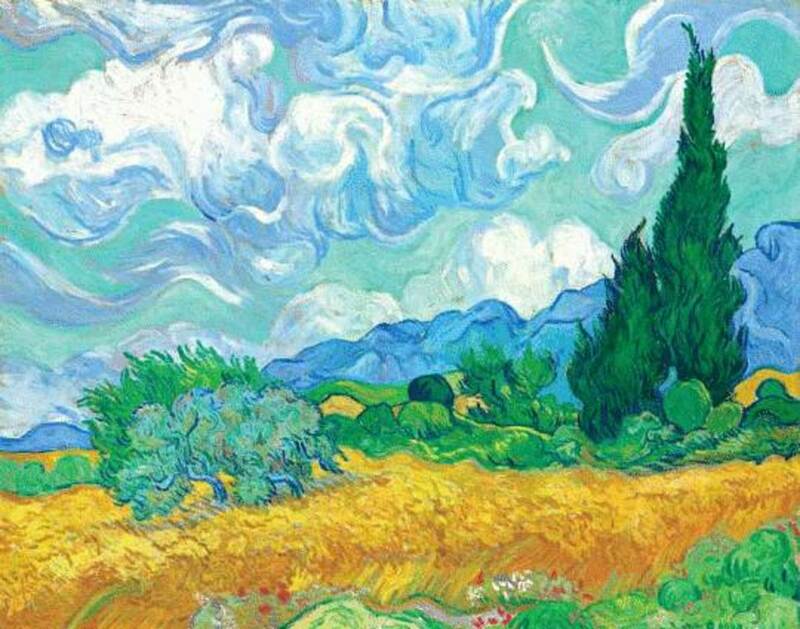 free cross stitch pattern based on a Van Gogh landscape. 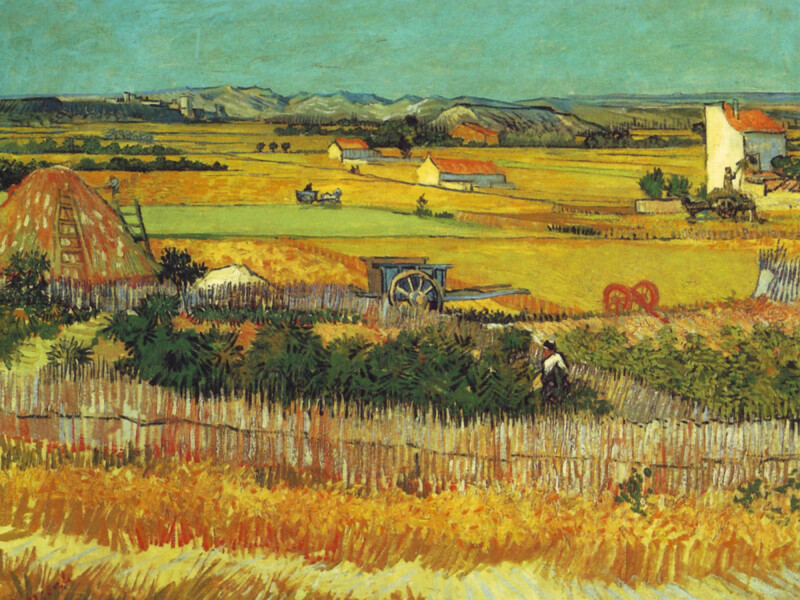 free cross stitch pattern based on Van Gogh painting of a wheat field. 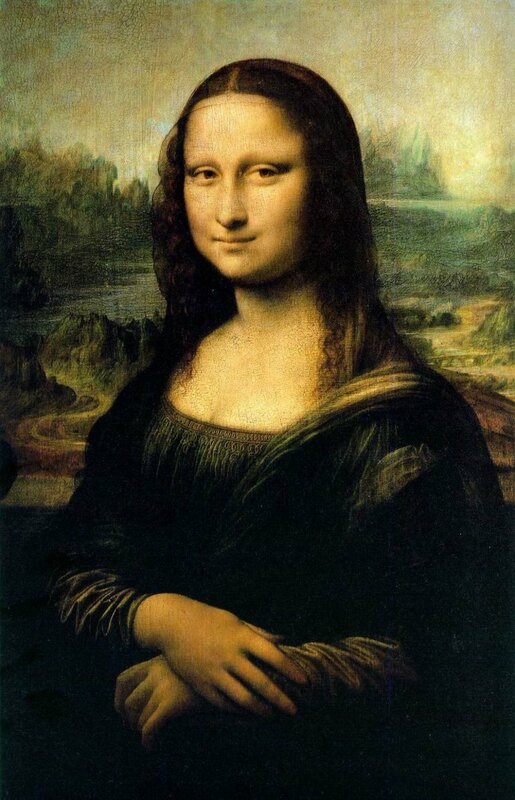 Large free cross stitch pattern of the painting, Mona Lisa. 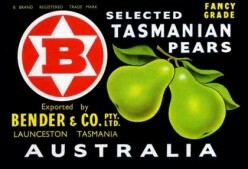 free cross stitch pattern of vintage fruit crate label. 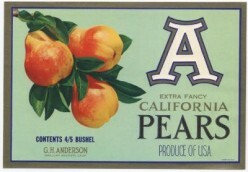 The label is for California Pears. 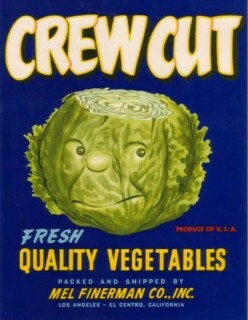 free cross stitch pattern ,based on vintage lettuce crate label. 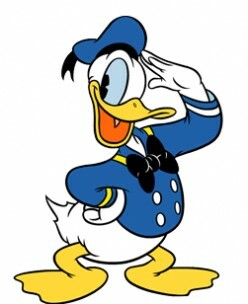 Disney's Donald Duck was a very popular advertising mascot. 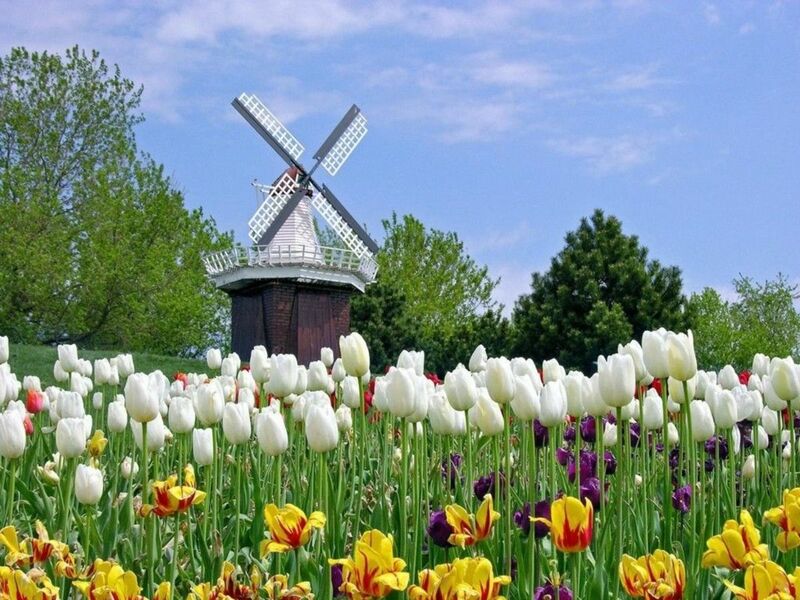 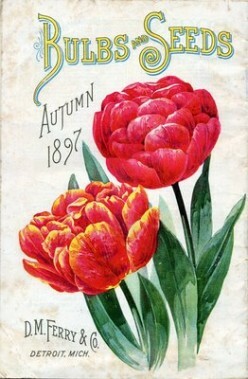 free, large cross stitch pattern of 1897 seed catalog cover, featuring tulips. 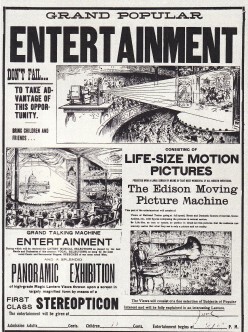 Viewmasters are the descendants of the 19th century Stereopticon and were a big hit with children. 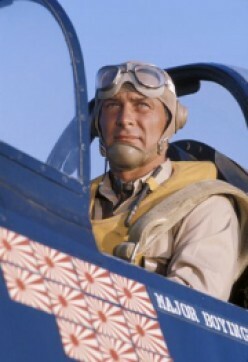 Black Sheep Squadron, starring Robert Conrad, was about the exploits of Pappy Boyington during WWII. 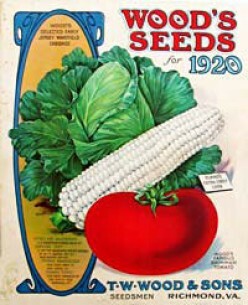 free, large cross stitch pattern based on vintage vegetable seed catalog. 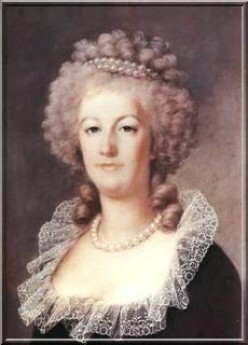 Marie Antoinette was a victim of the scandal, but her reputation was marred by the scam. 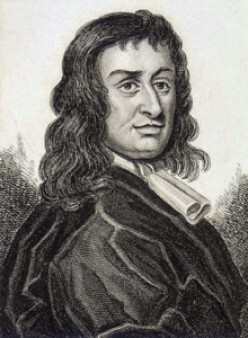 In the 1600's the English crown jewels were stolen in a daring robbery. 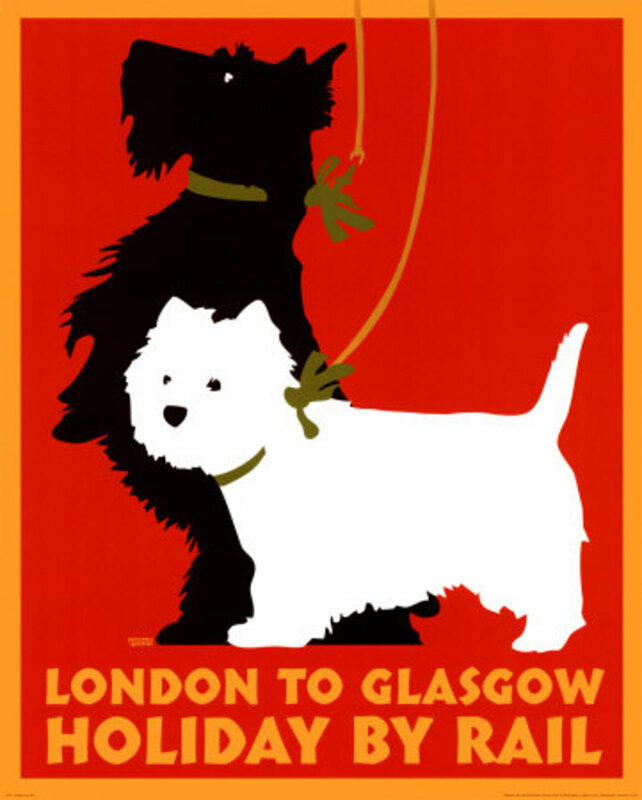 free, large cross stitch pattern, based on vintage English travel poster. 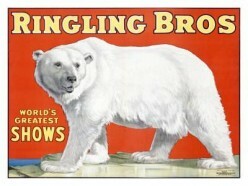 free cross stitch pattern of a Ringling Brothers circus poster. 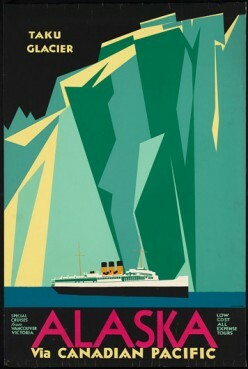 This poster features a polar bear. 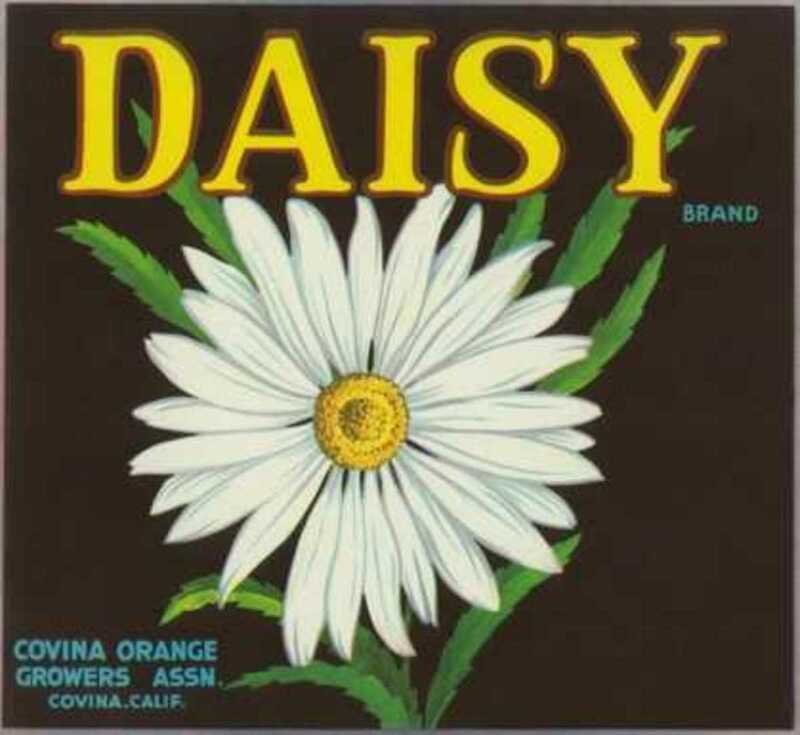 A free cross stitch pattern based on a vintage vegetable crate label. 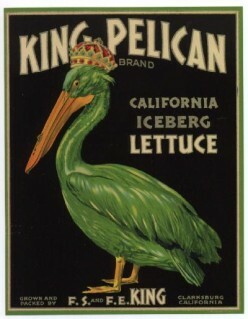 This label features a big, green pelican. 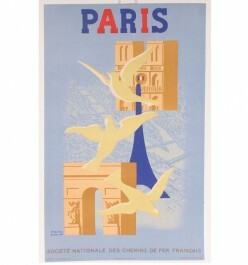 free cross stitch pattern of Polish travel poster. 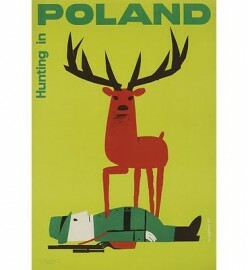 The poster shows an elk conquering a hunter. 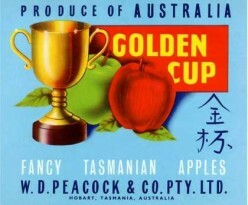 free cross stitch pattern based on a vintage apple crate label from Australia. 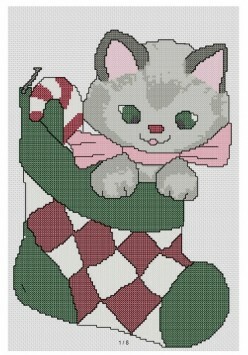 The large pattern is done on dark blue aida. 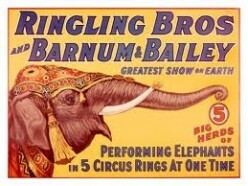 free cross stitch pattern of ringling brother's circus poster, large circus elephant. 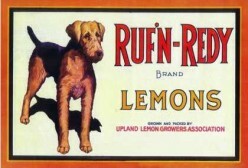 A free cross stitch pattern of a lemon crate label featuring a cute scottie dog. 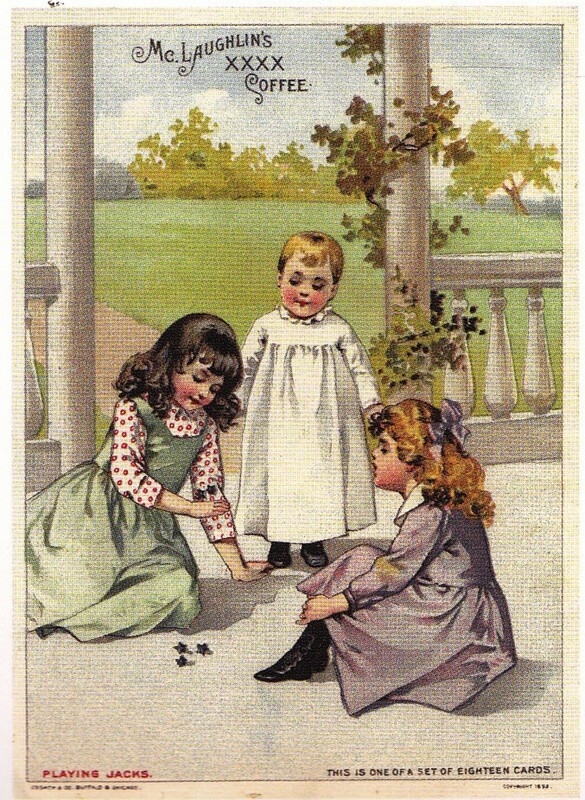 free cross stitch pattern form vintage image. 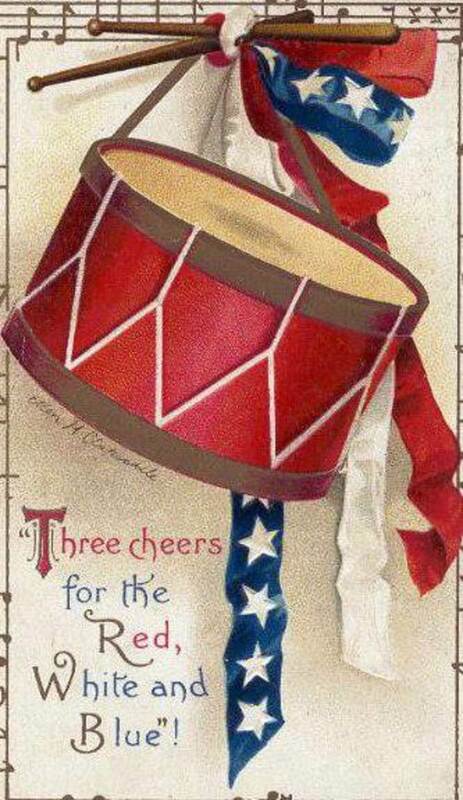 Fourth of July bunting and drum image. 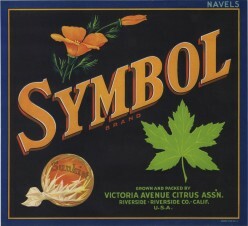 free cross stitch pattern based on vintage vegetable crate label. 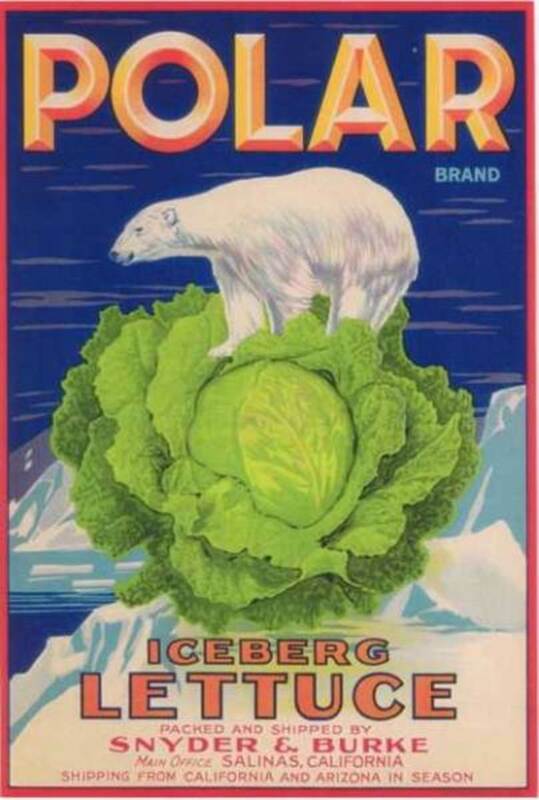 The label, for Polar Lettuce, features a head of lettuce, ice bergs and a polar bear. 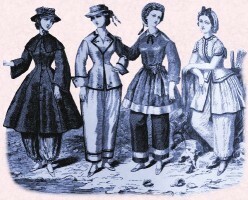 history of the woman's bathing suit. 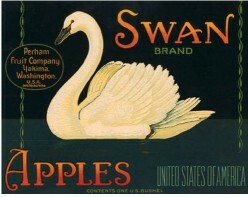 free cross stitch pattern based on a vintage apple crate label. 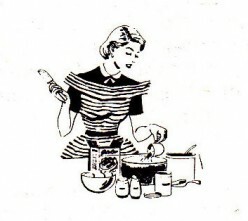 Some guidelines for freezing casseroles. 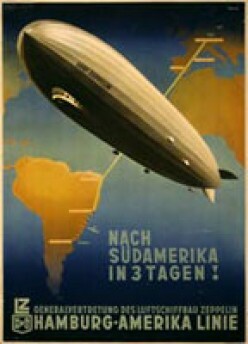 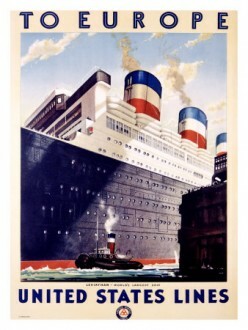 history of the Zepplin air service of the 20th century. 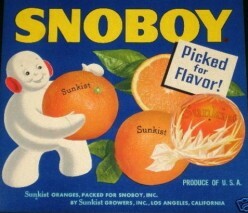 free cross stitch pattern based on vintage fruit crate pattern of orange man. 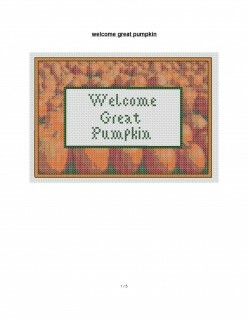 large free cross stitch pattern, based on vintage orange crate label. 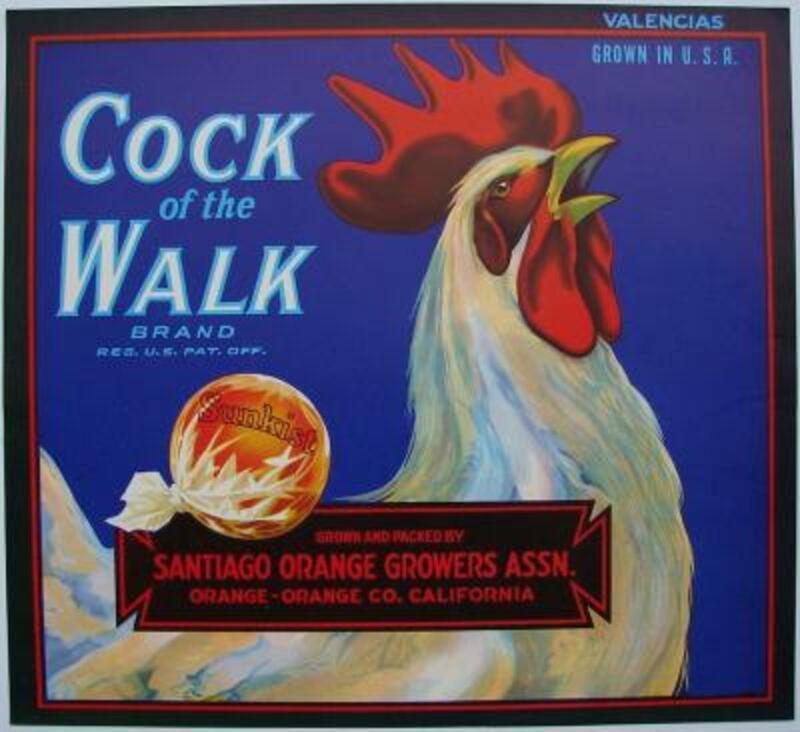 The label features a large rooster and oranges. 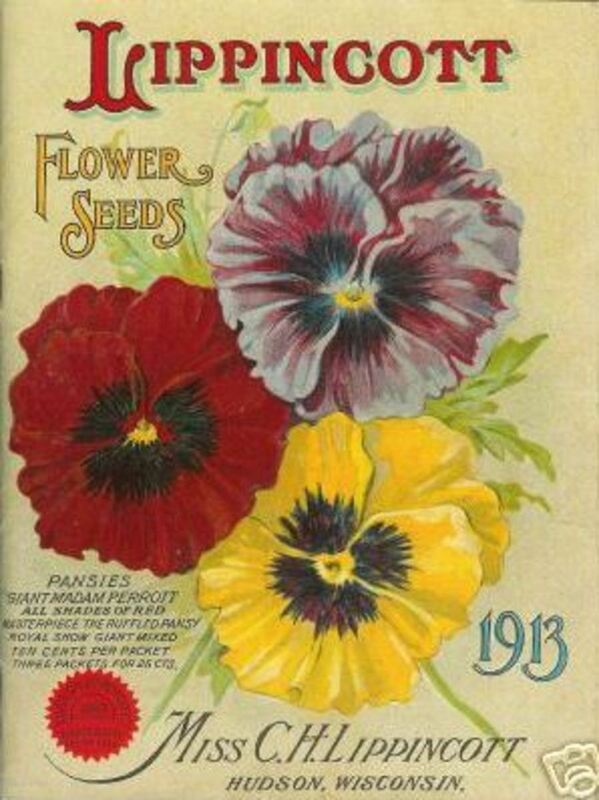 free large cross stitch pattern based on flower seed cover of pansies. 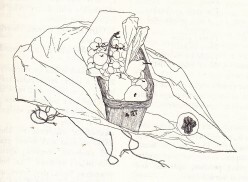 quick, easy salad recipe with apples, celery,pineapple and almonds. 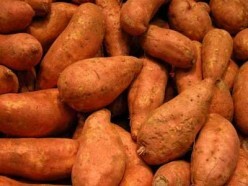 nice yam bake recipes using canned yams, pineapple, walnuts and marshmallows, a classic holiday dish. 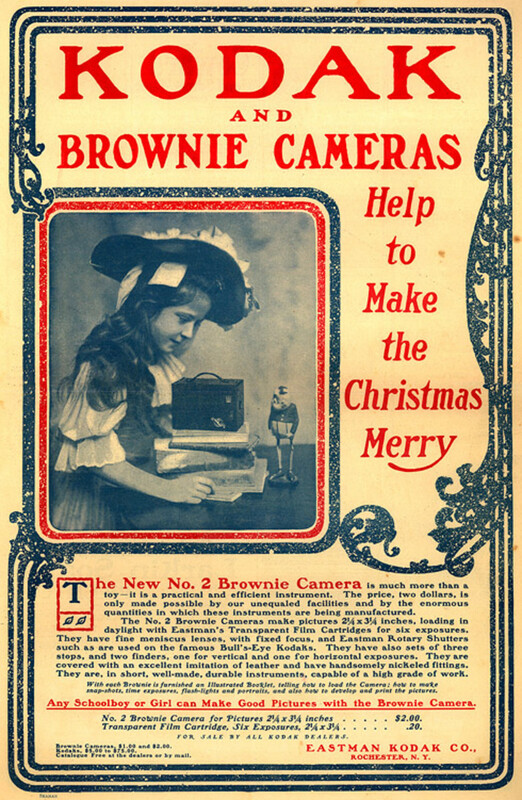 history of the brownnie camera. 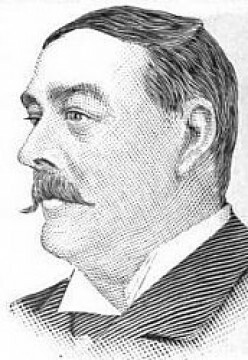 King Edward VIII, while still Prince of Wales, was involved in the Mordaunt divorce. 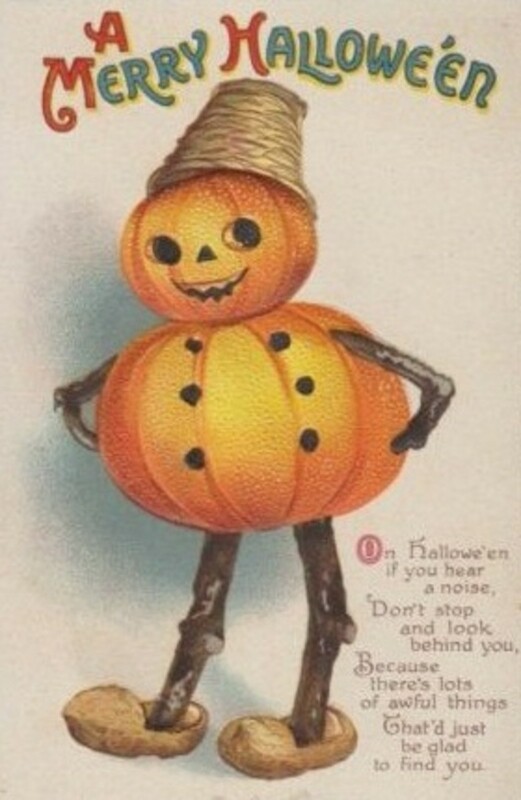 This did not help the prince's reputation as a rake and bounder. 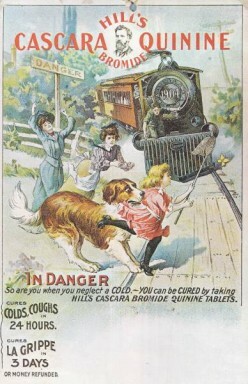 history of American patent Medicines. 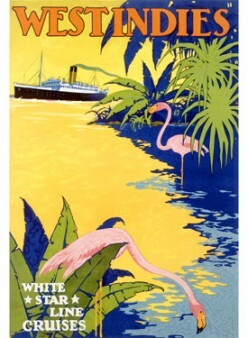 Phoebe Snow was a very popular 20th century advertising icon, advertising the Delaware, Lackawanna and Western Railroad. 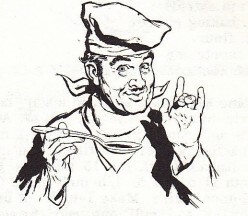 quick and simple recipe for individual apple crisp you can make in the microwave. 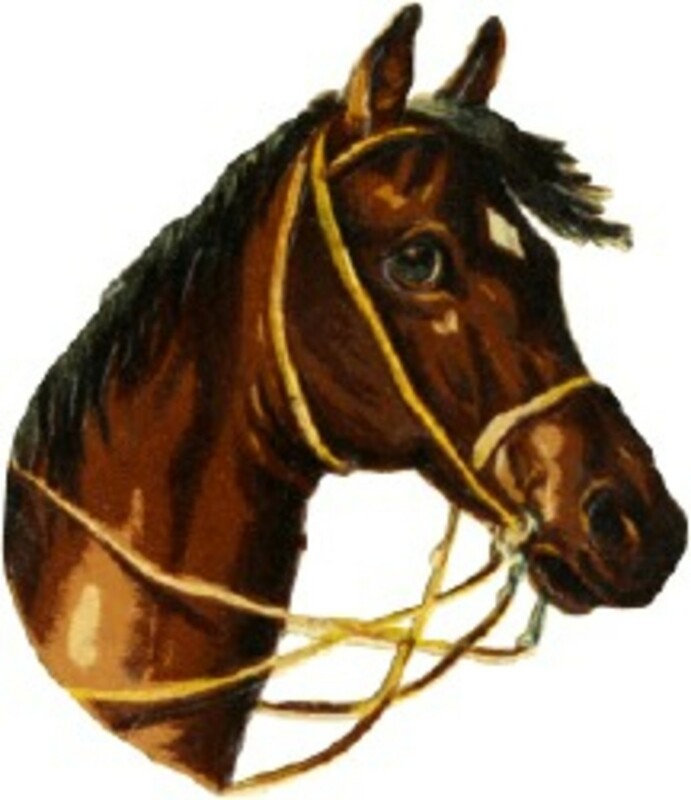 Nice free cross stitch pattern of horse in profile. 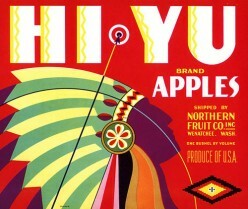 large free cross stitch pattern based on vintage fruit crate label. 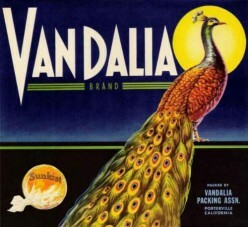 The label features a large peacock. 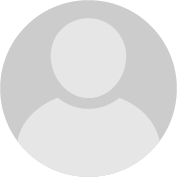 ham and noodle bake recipe, with ham, onion and noodles. 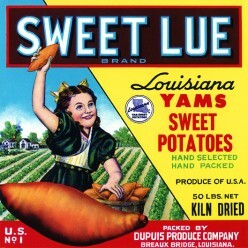 Some nice recipes using sweet potatoes. 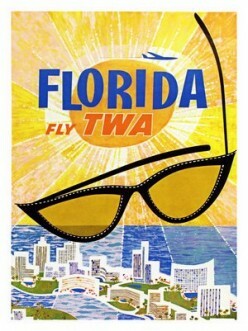 free cross stitch pattern based on vintage TWA Florida travel poster. 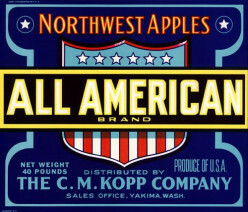 recipe for coffee cake that uses fresh apples. 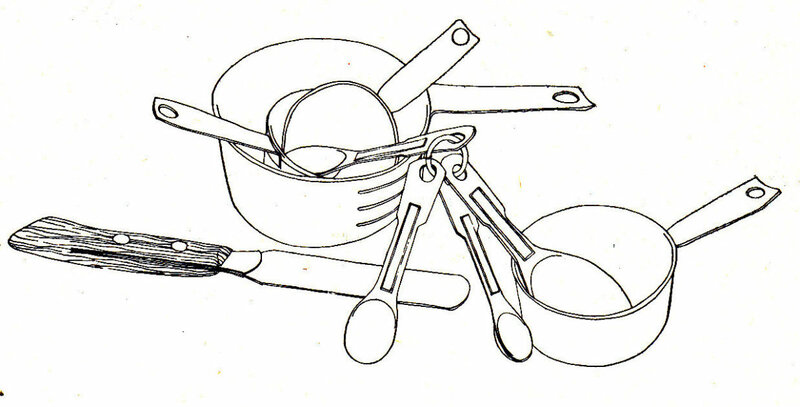 This makes enough for a bundt pan. 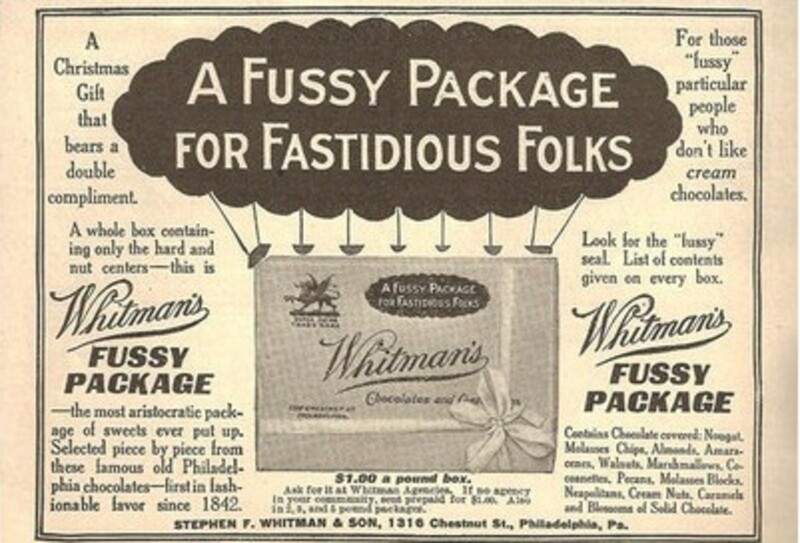 classic hot chocolate recipe, serves 4. 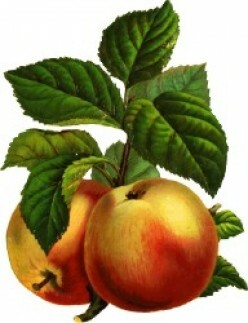 Wassail punch recipe made with port wine, apple cider, juice and spices. 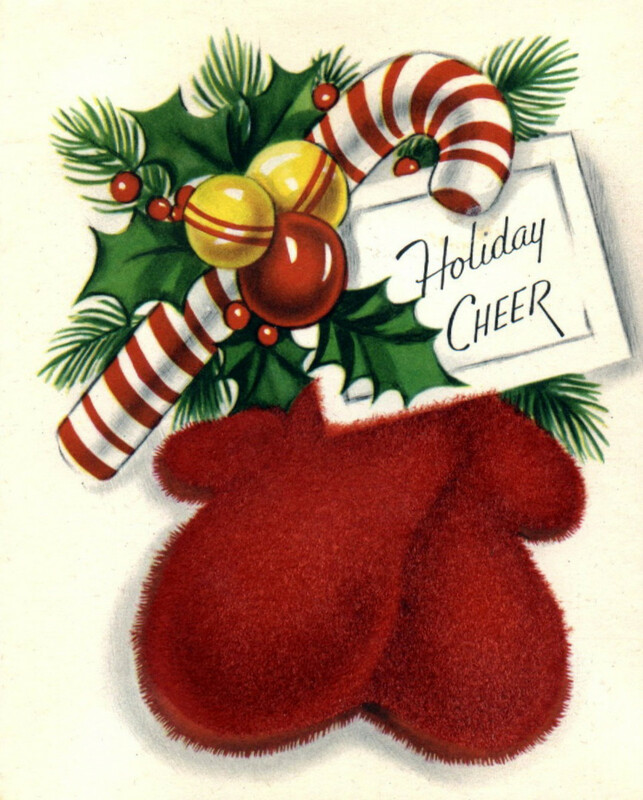 non-alcoholic punch made from cranberry juice, good for Christmas. 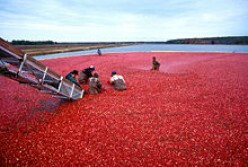 classic recipe for Cranberry Casserole bread. 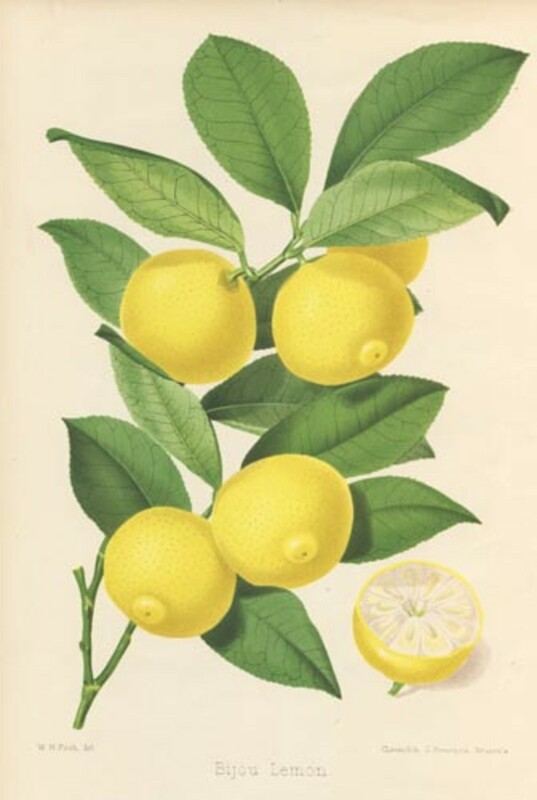 recipe for lemon and celery rice pilaf. 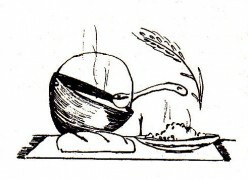 classic soup recipe starting with chicken bouillon, onion and 1 head cauliflower. 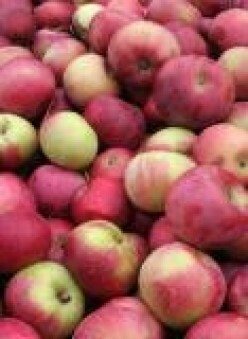 Nice quickbread recipe using apple sauce.